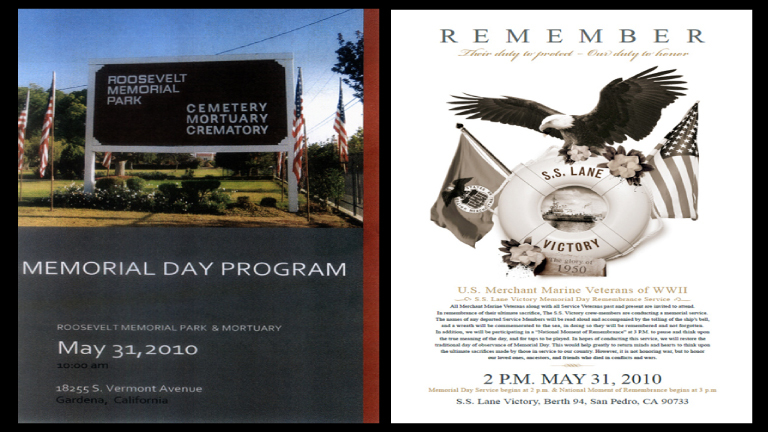 Memorial Day services at Roosevelt Memorial Park Cemetery, Gardena, and aboard the beautifully restored and operational World War II Freighter, Museum the SS Lane Victory located in the Port of Los Angeles in San Pedro, with the Sea Cadets from Hubbard Division conducting the Honor Ceremonies. 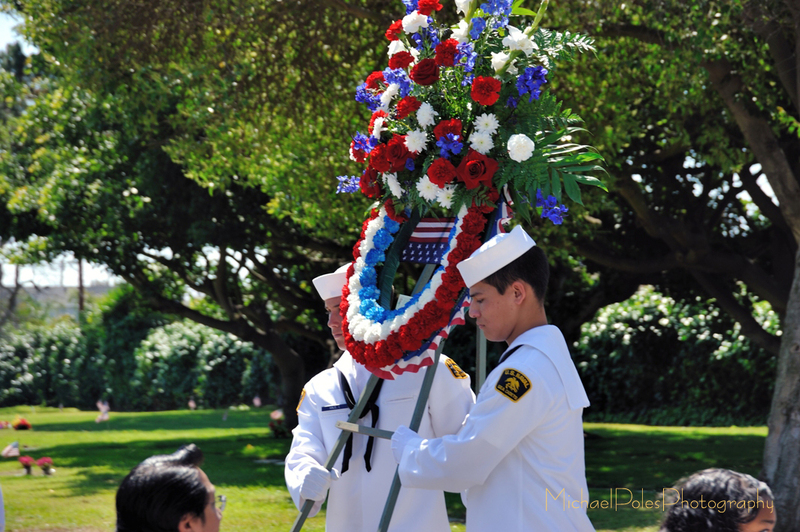 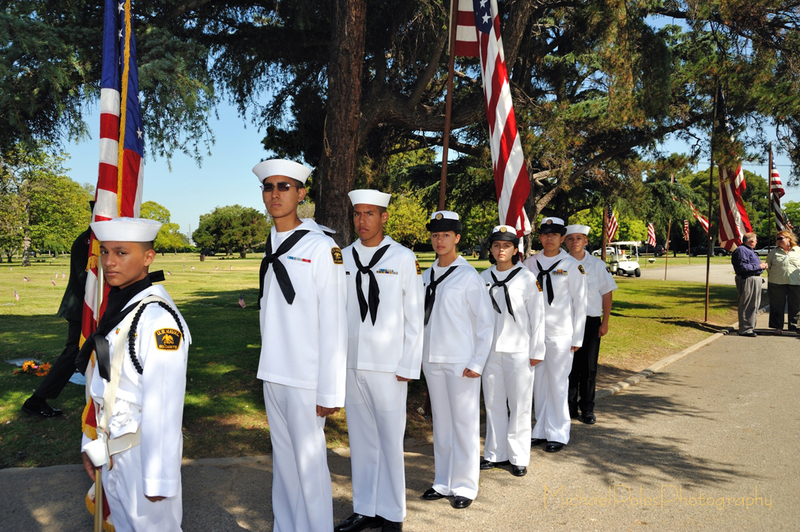 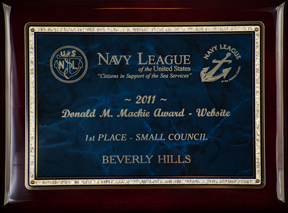 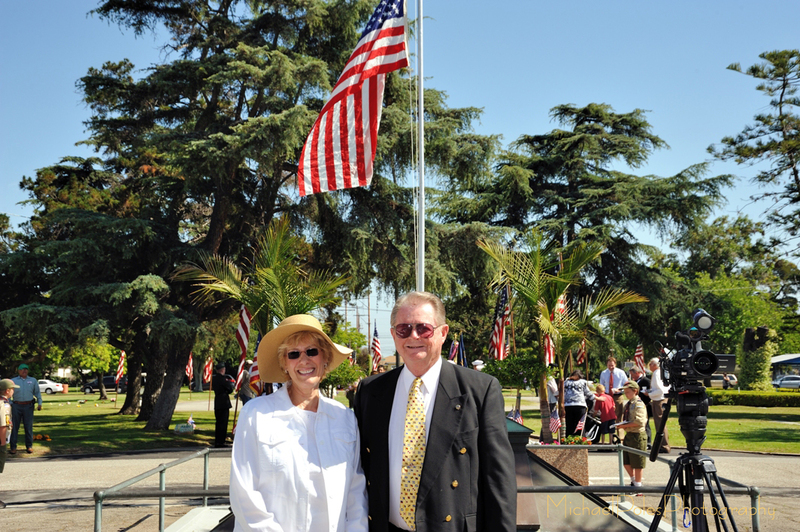 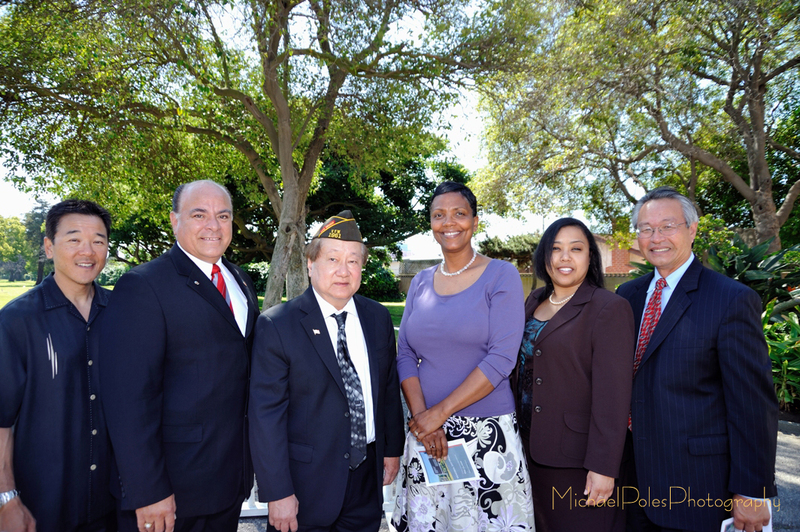 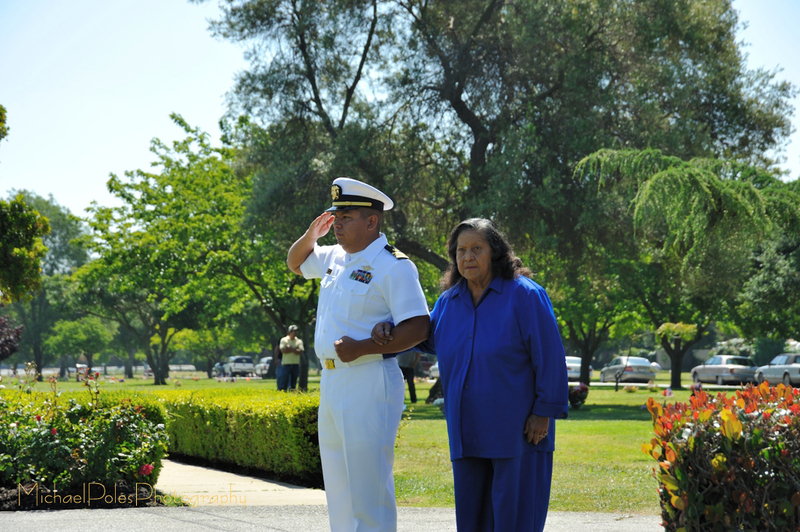 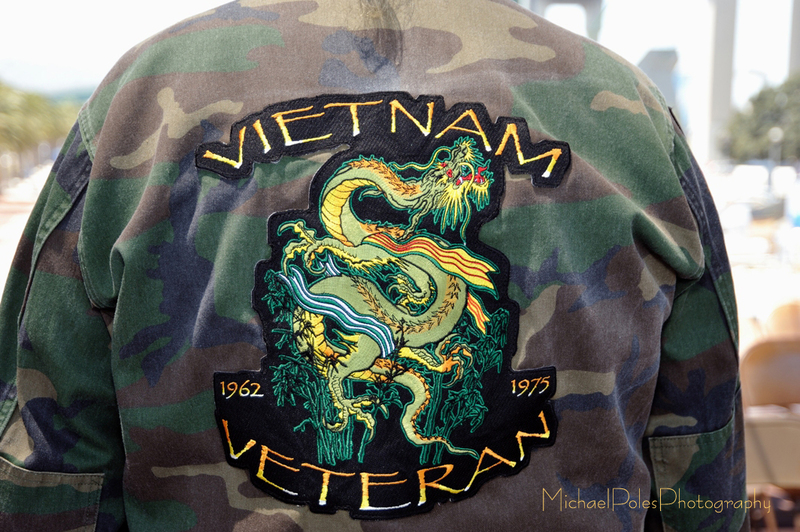 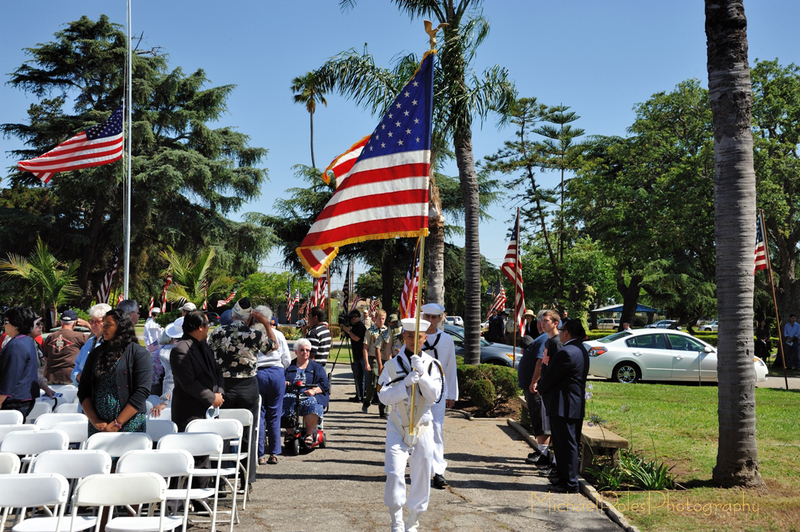 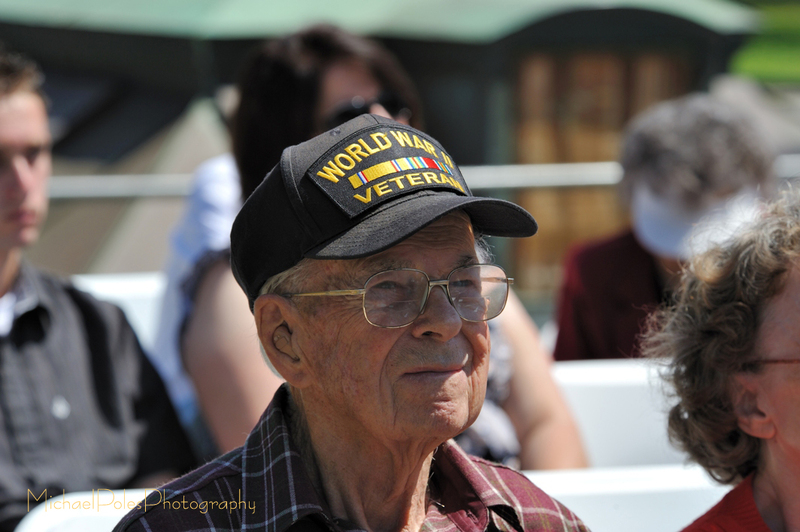 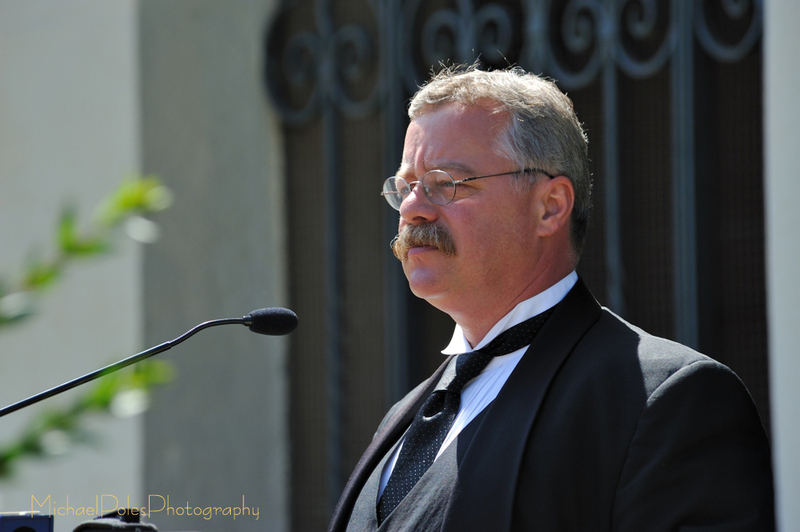 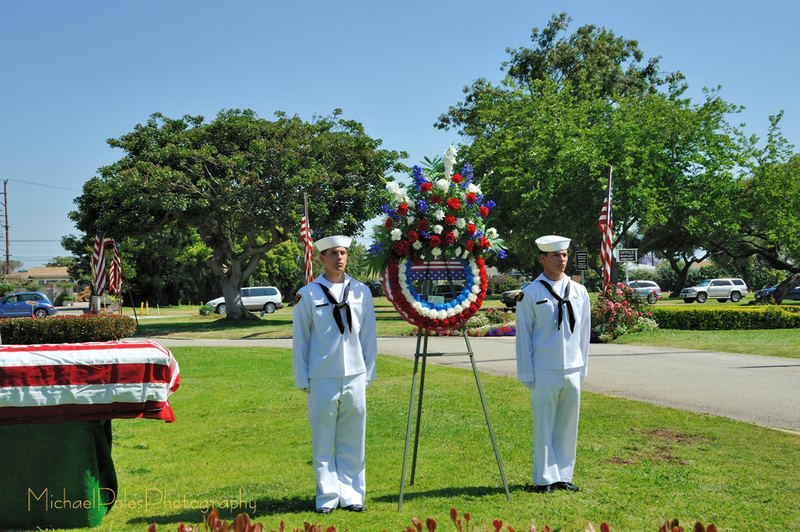 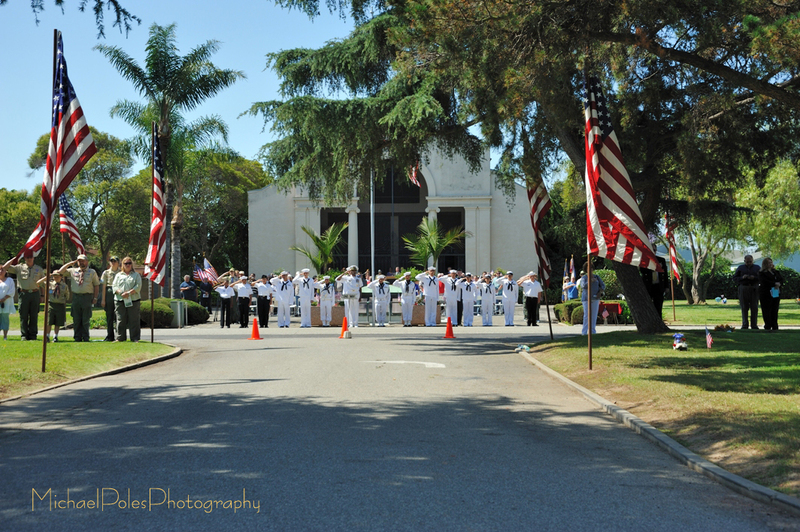 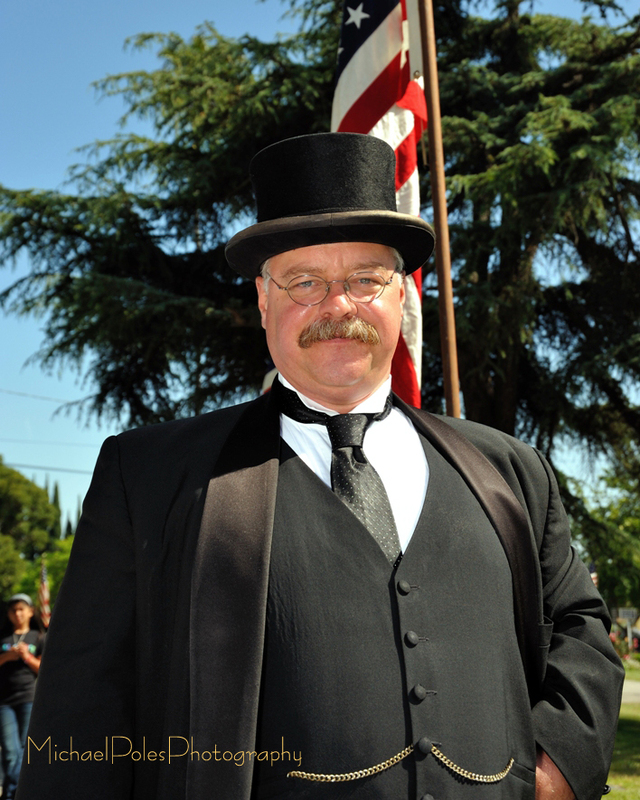 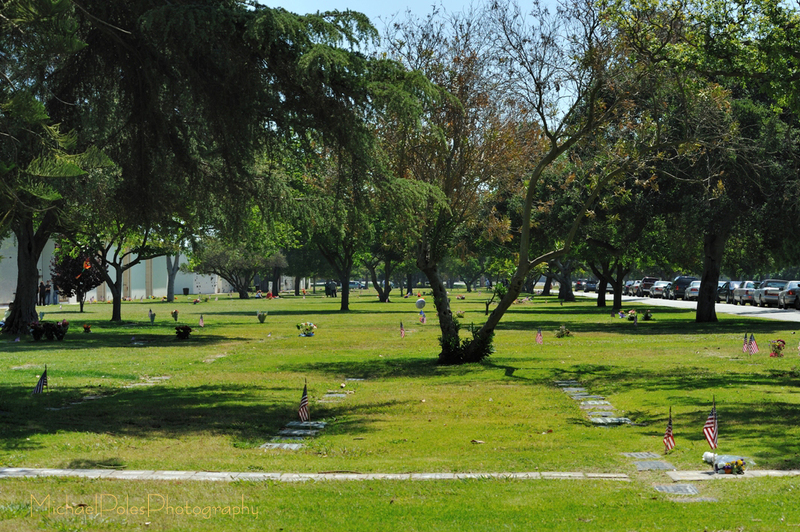 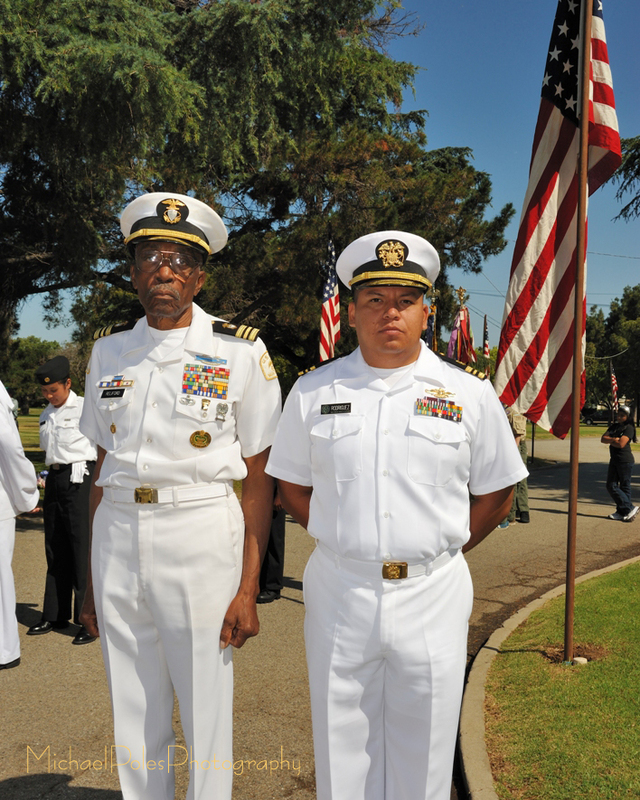 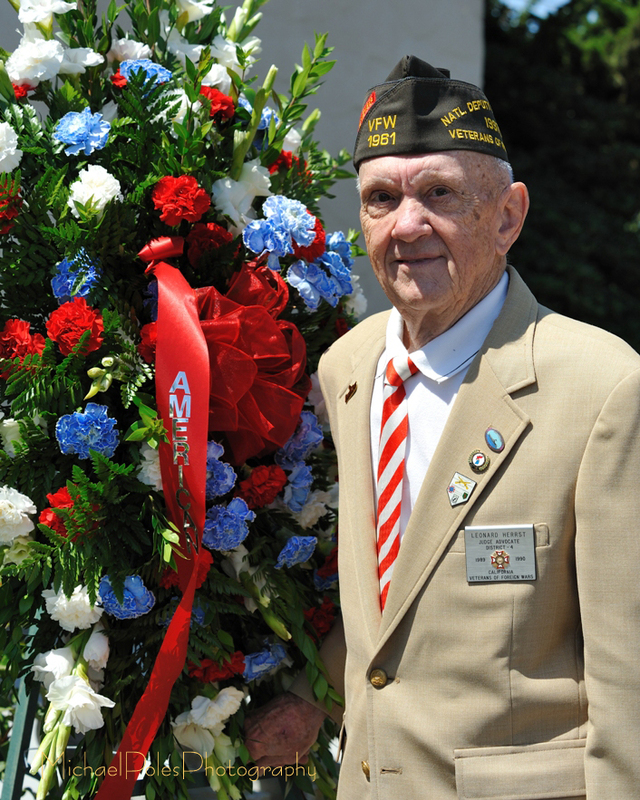 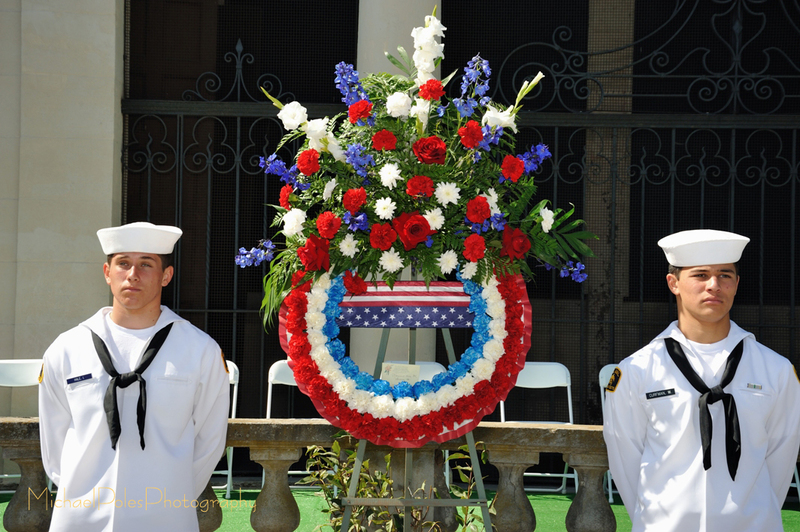 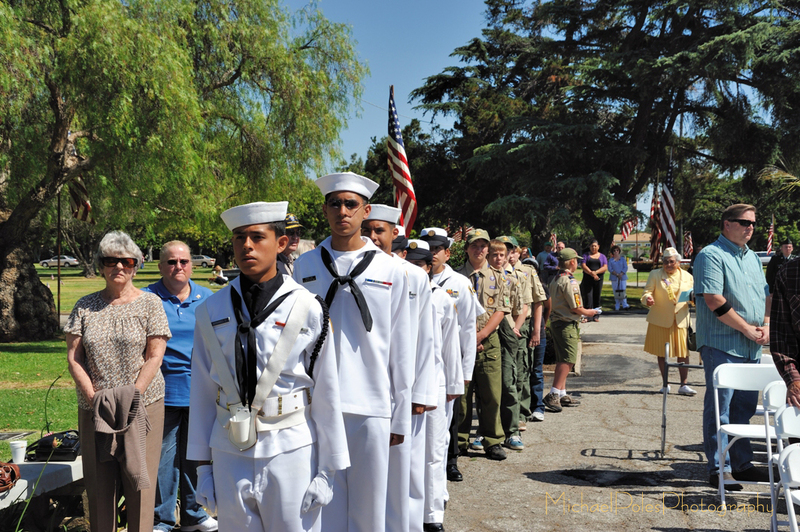 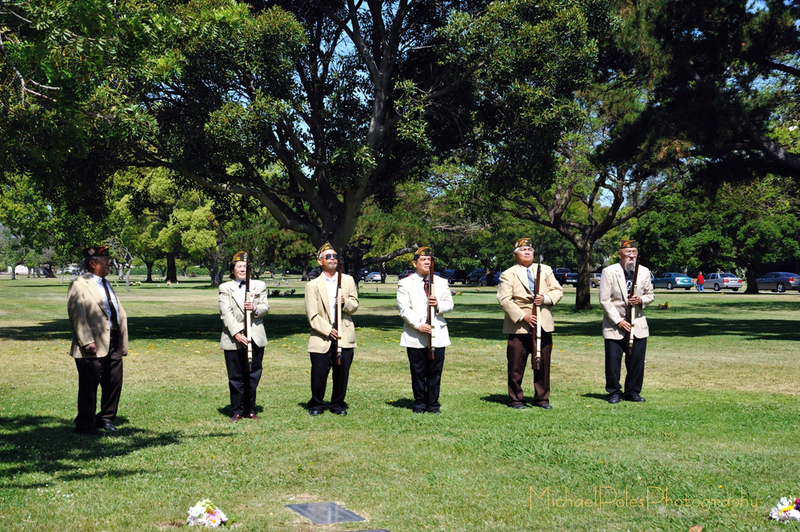 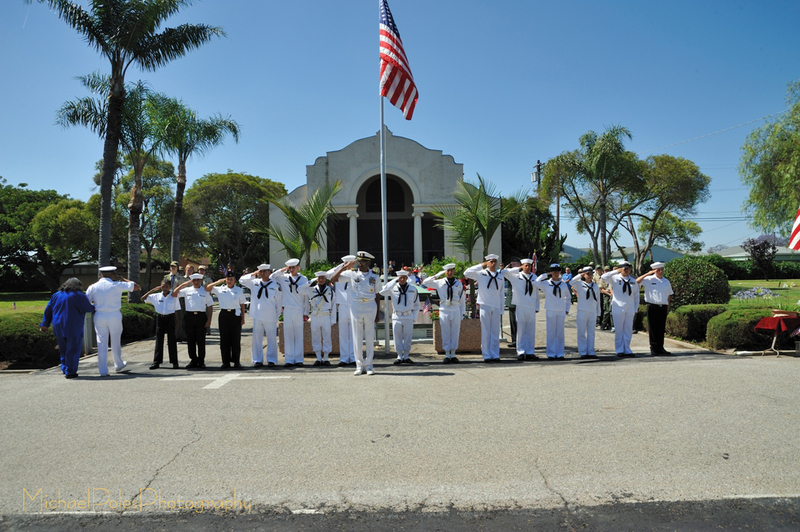 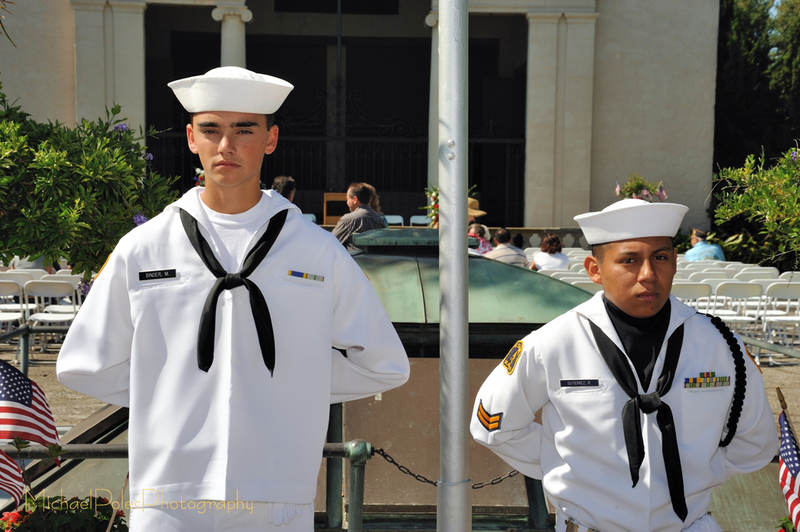 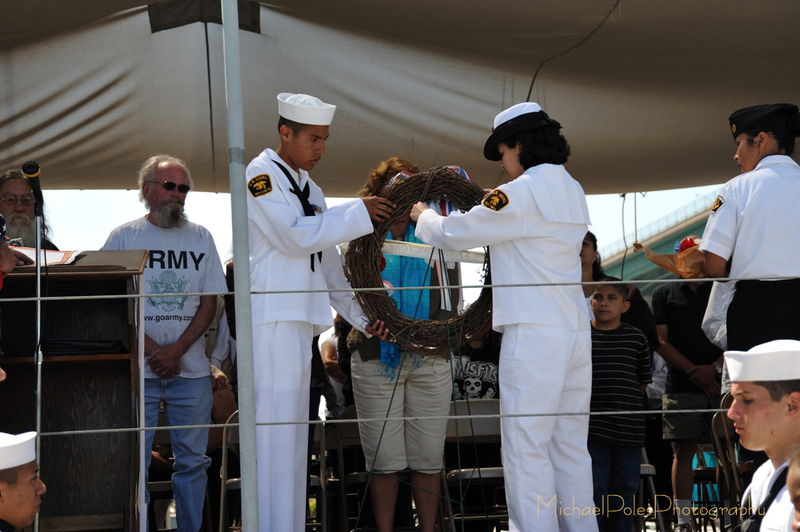 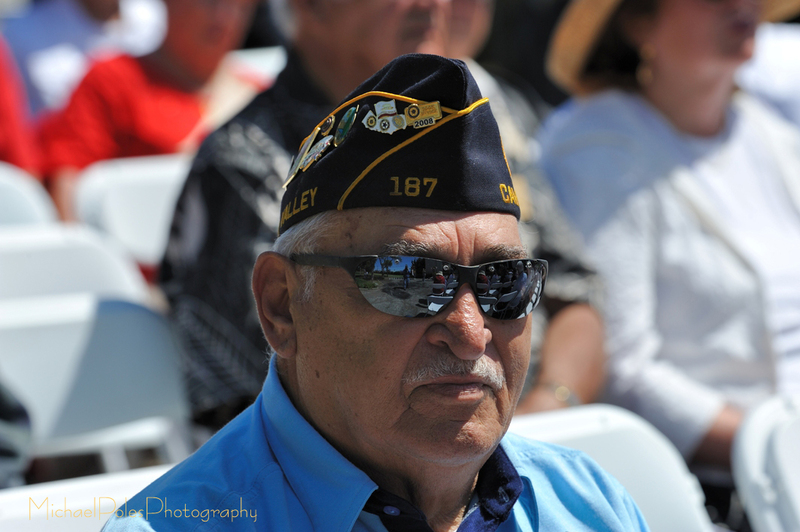 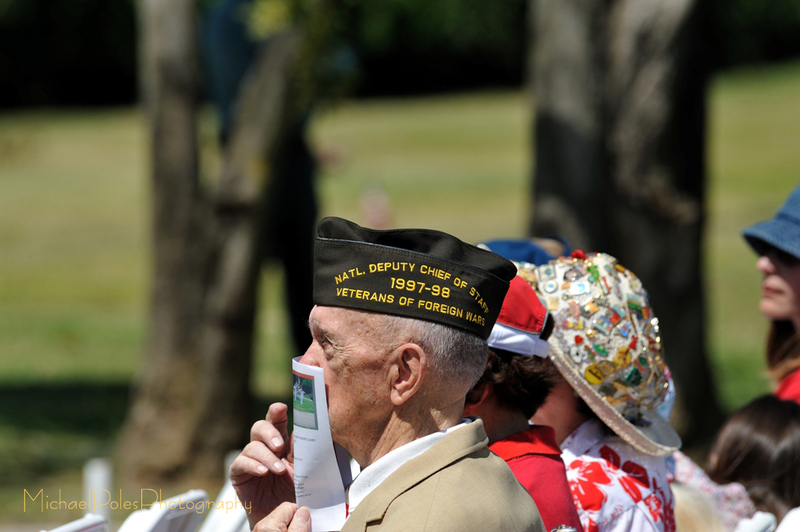 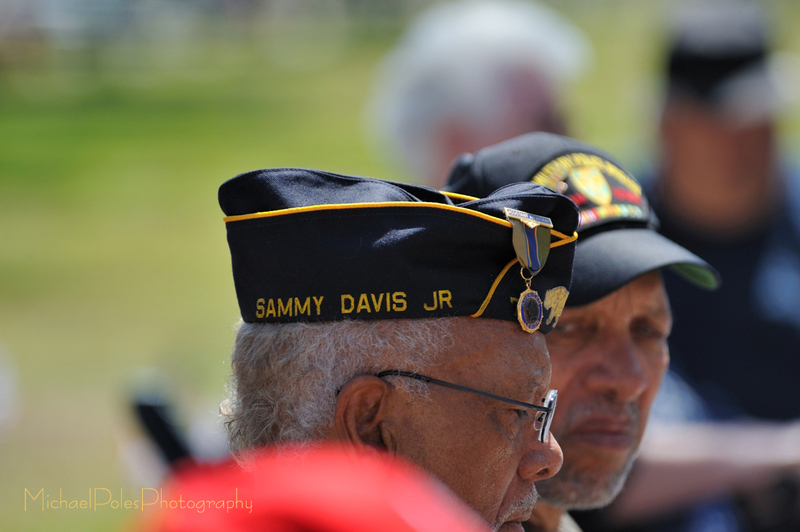 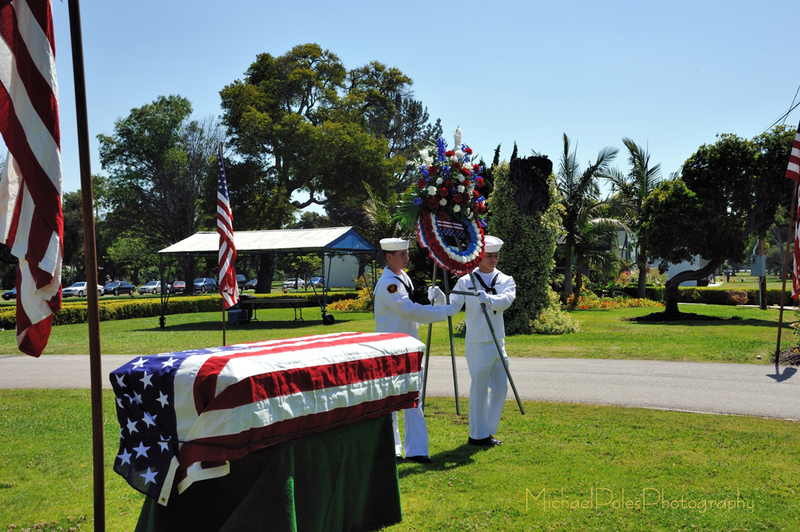 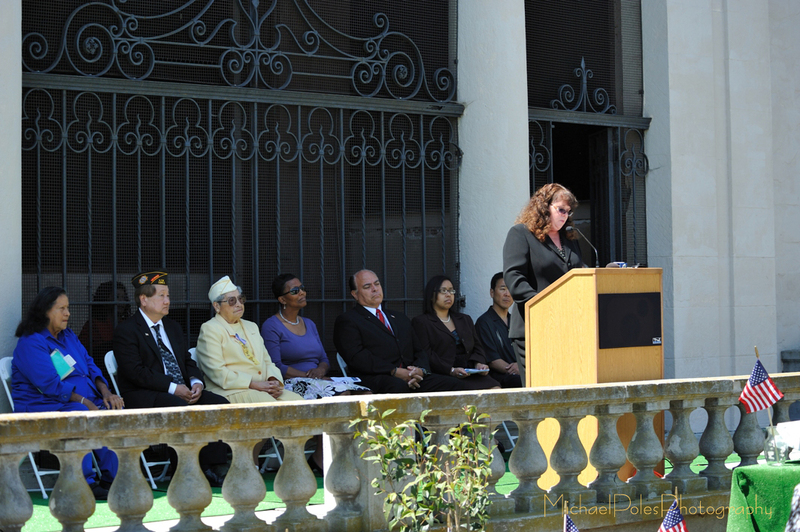 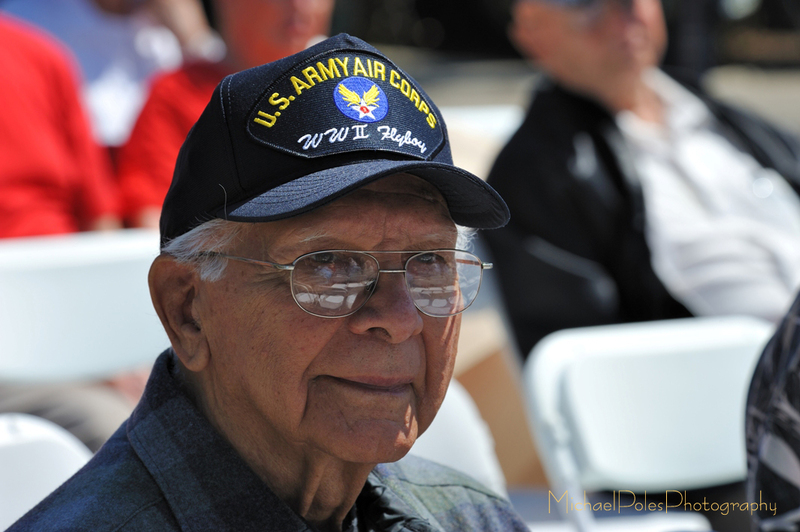 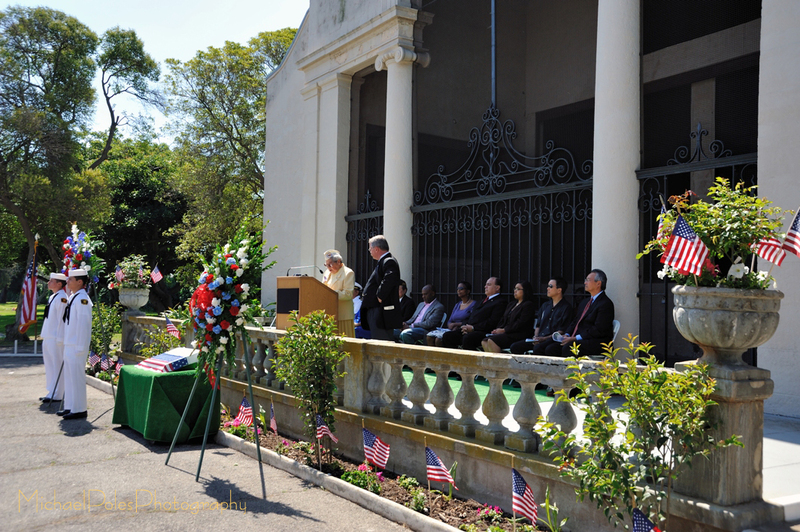 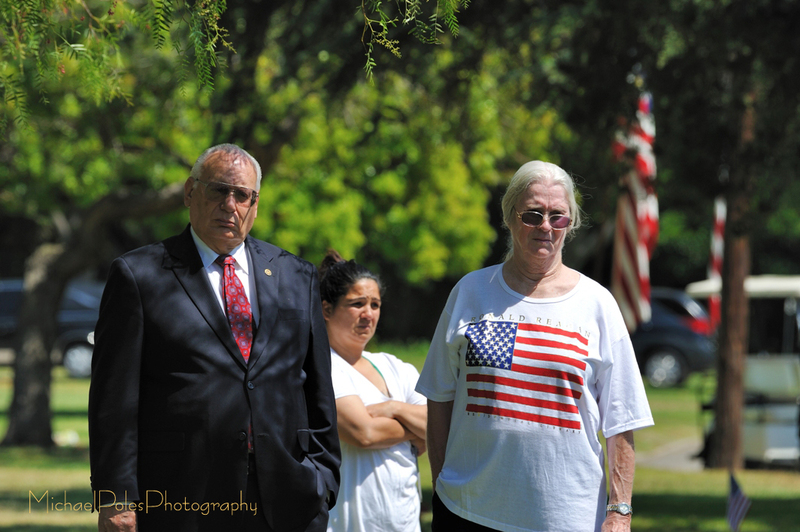 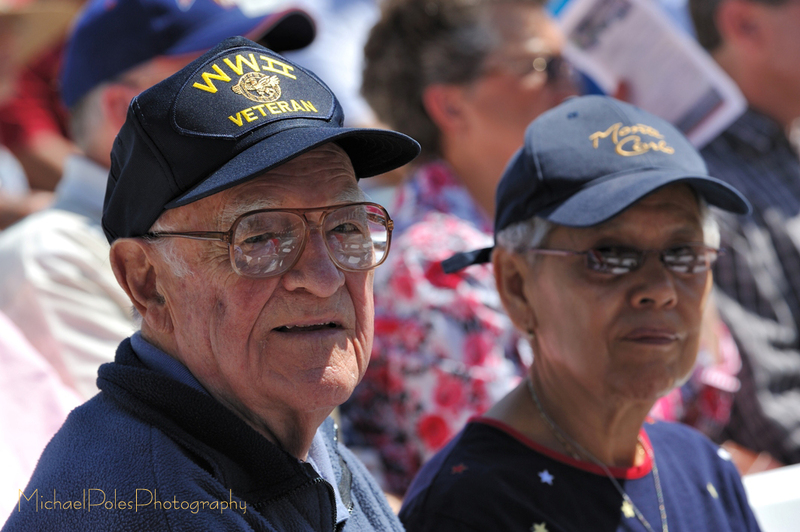 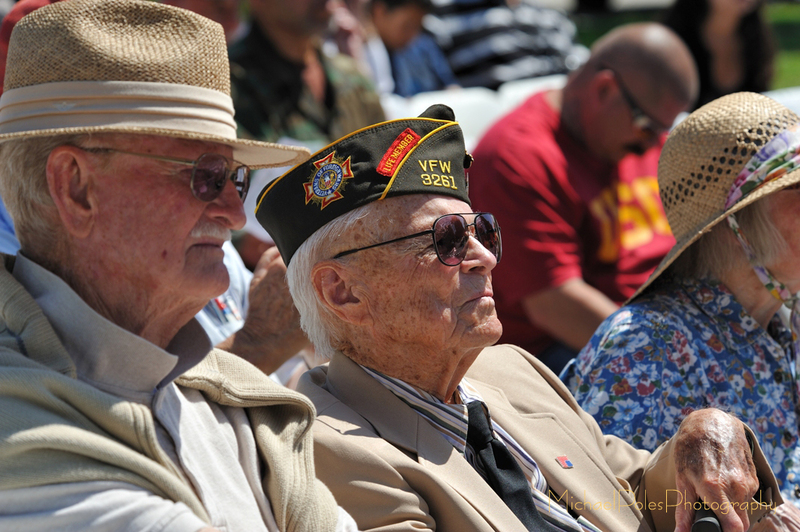 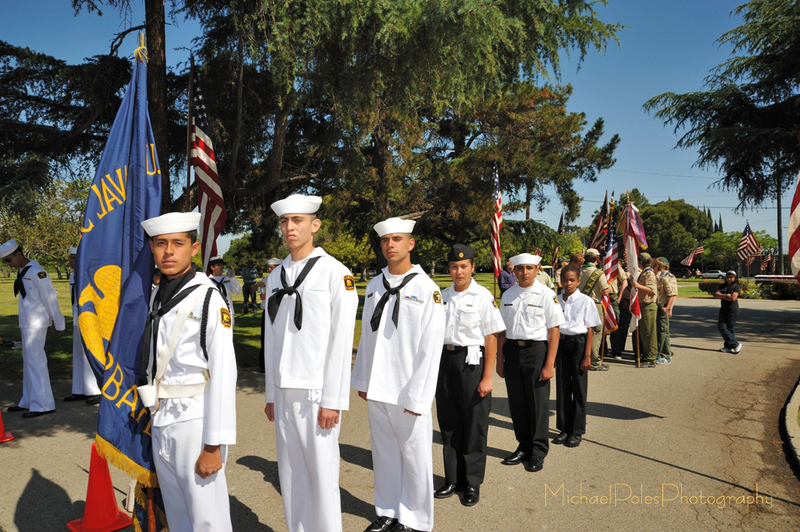 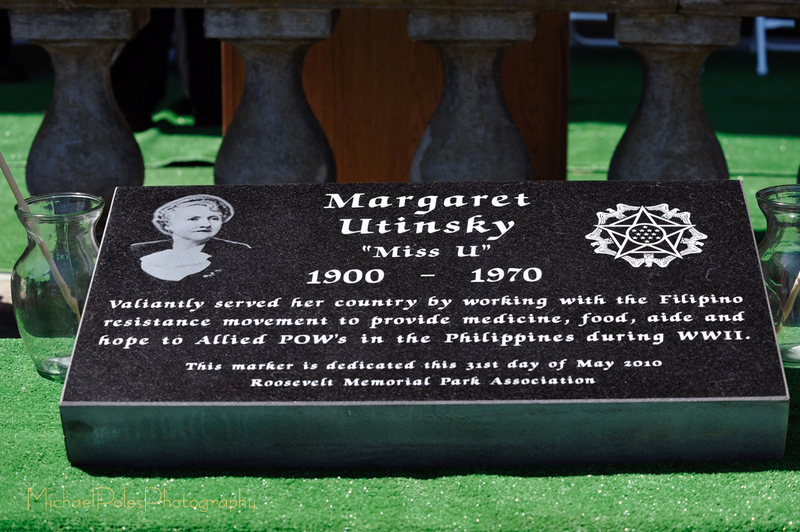 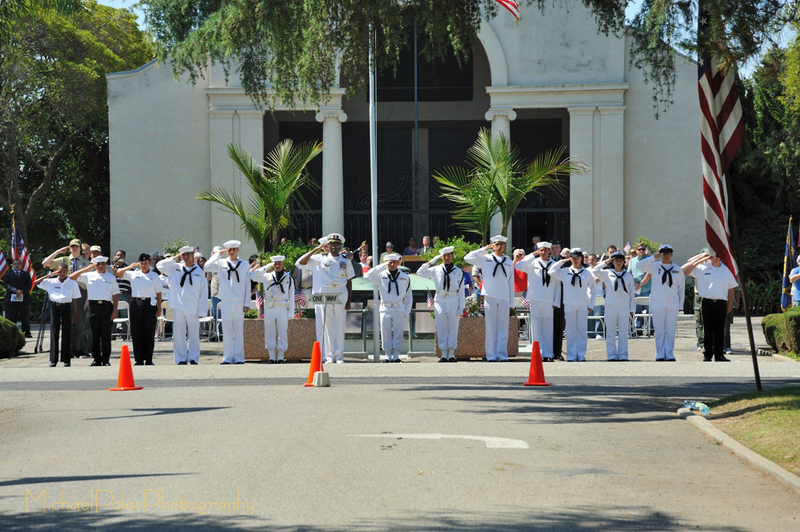 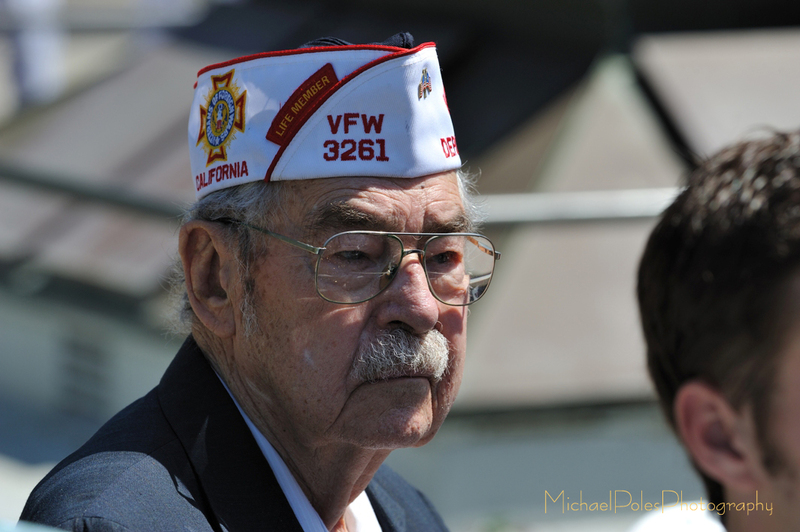 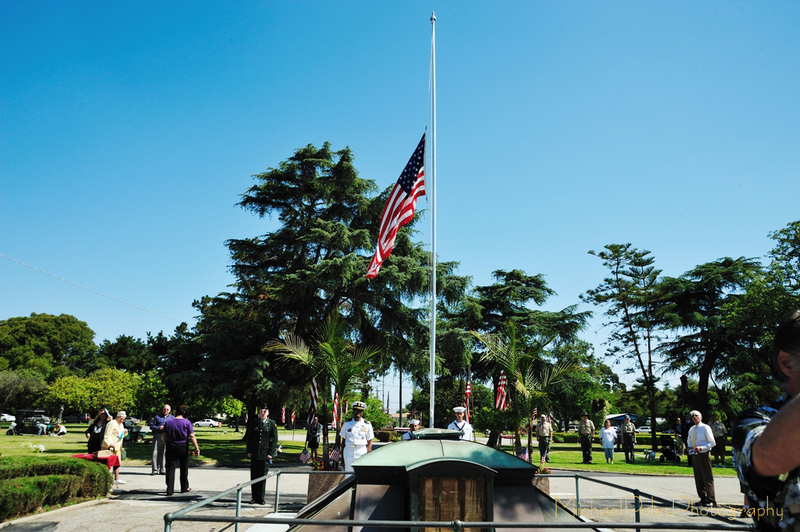 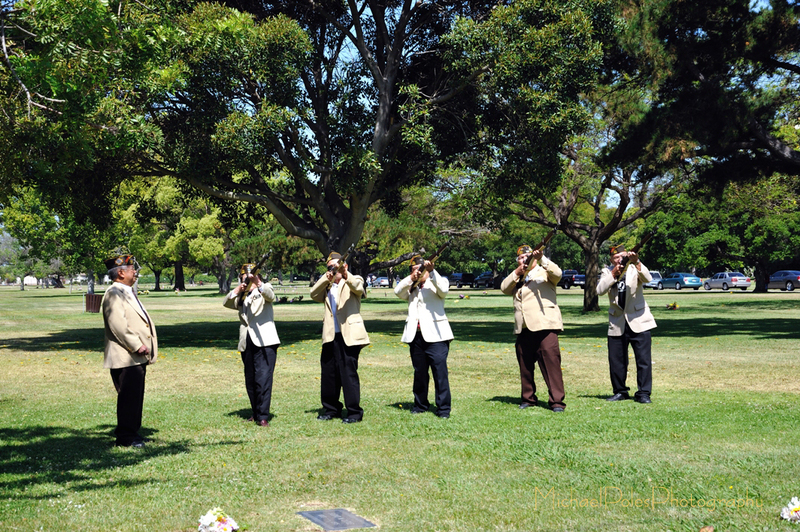 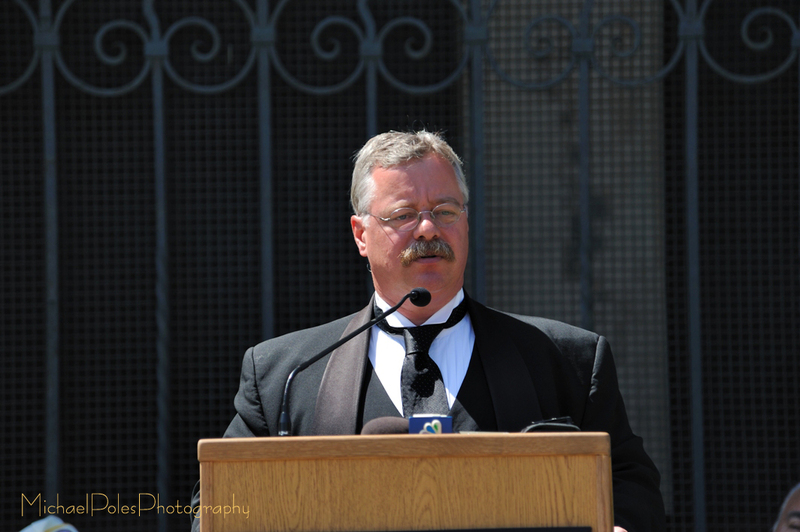 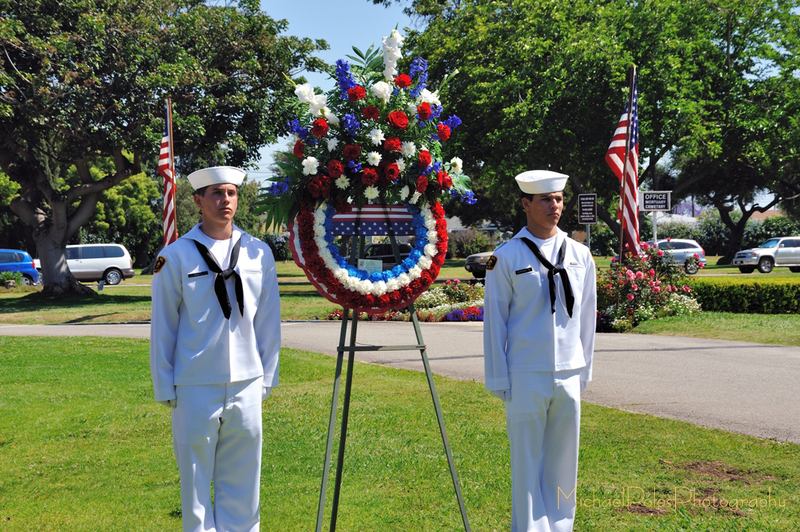 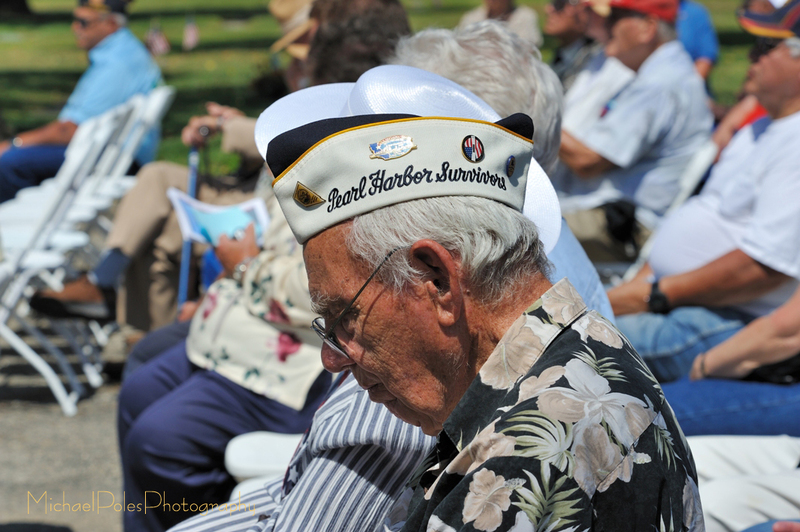 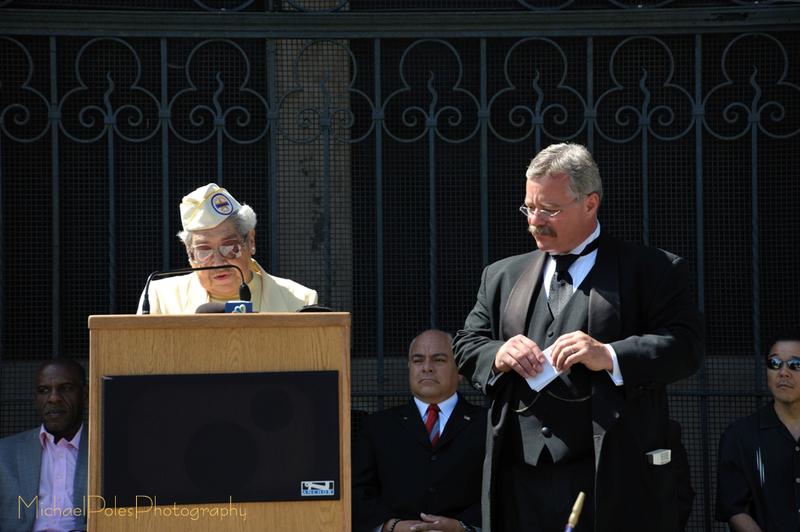 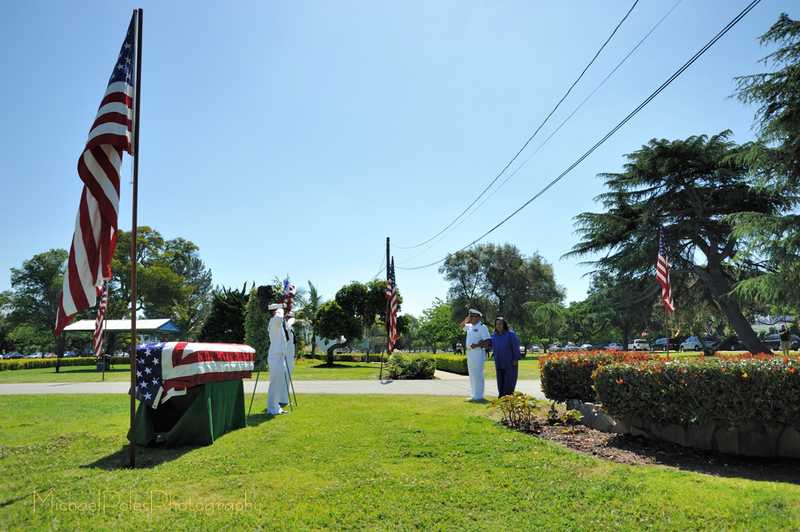 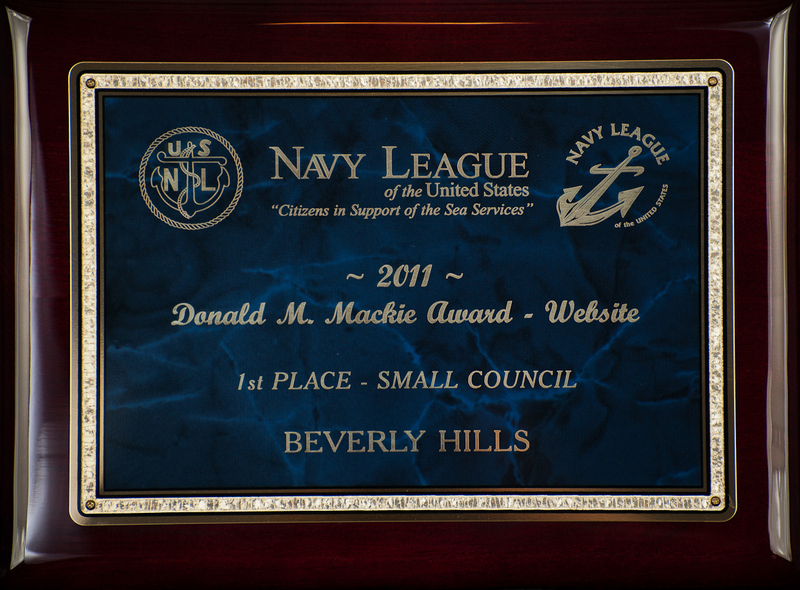 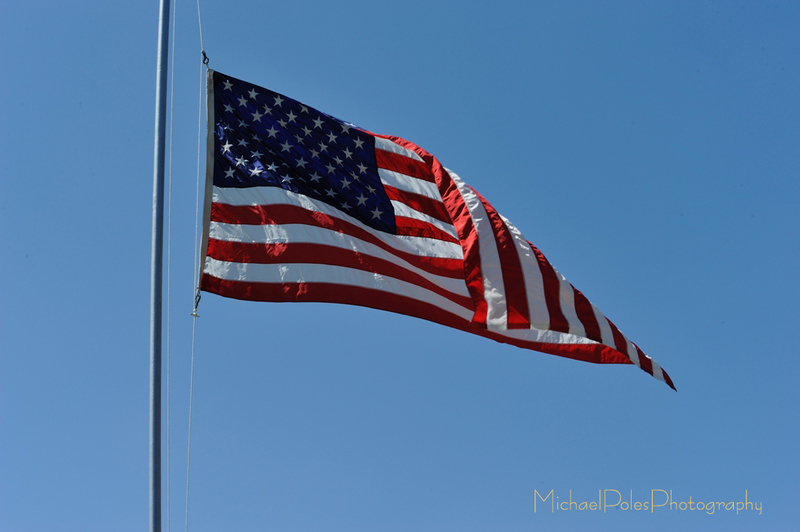 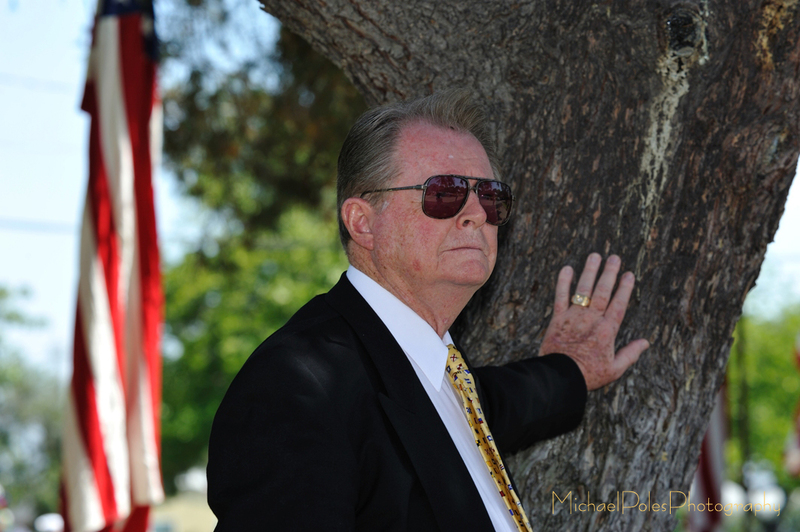 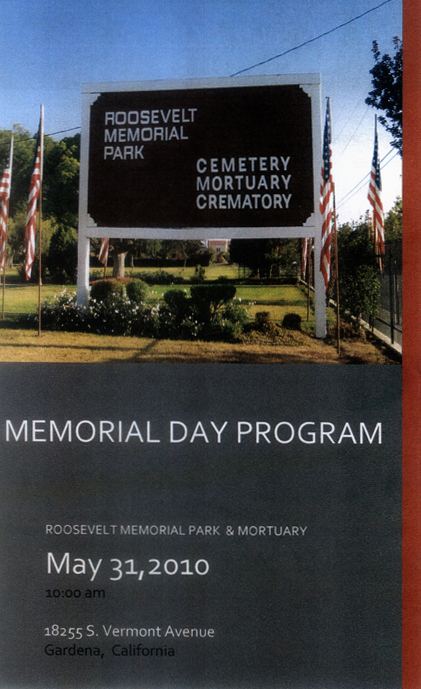 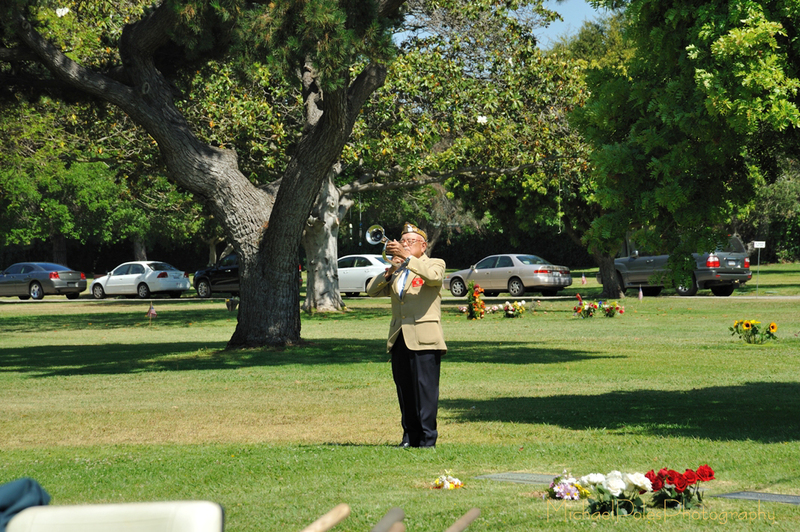 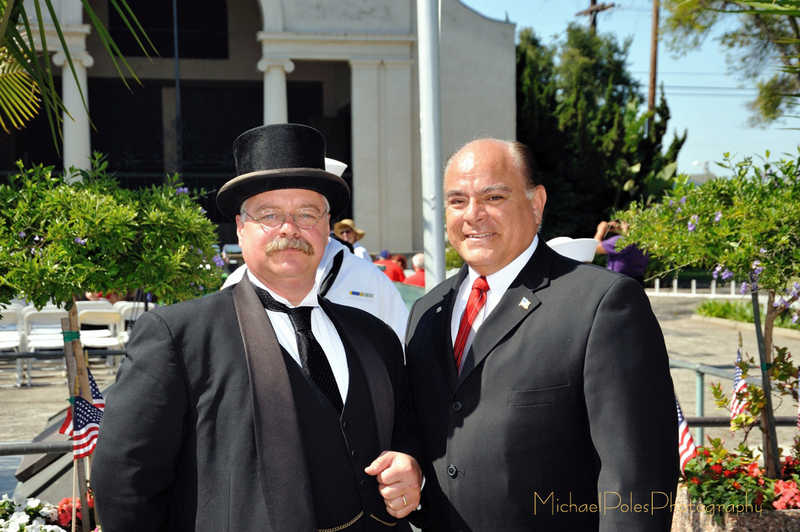 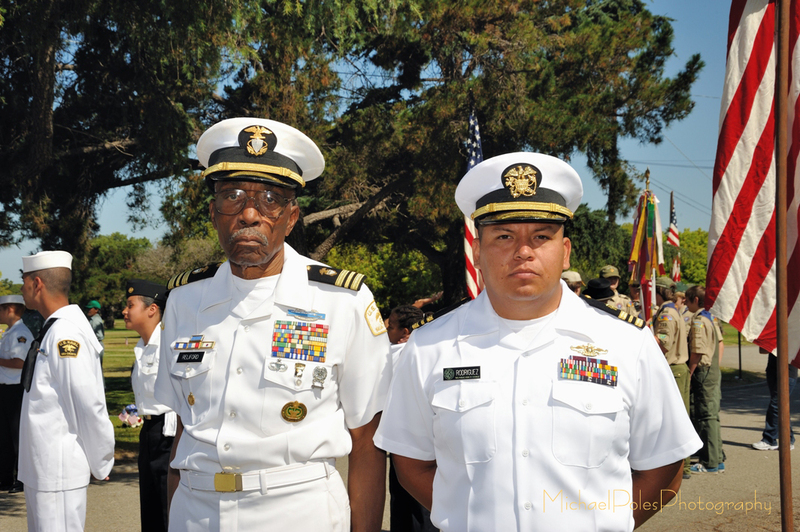 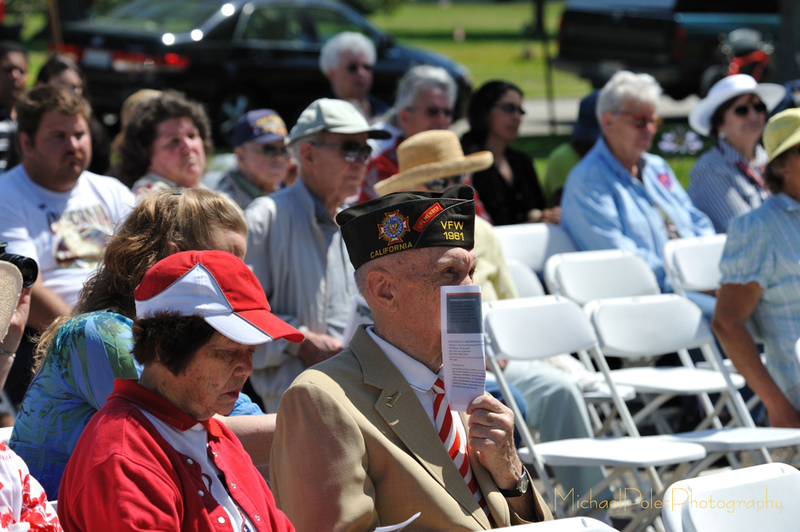 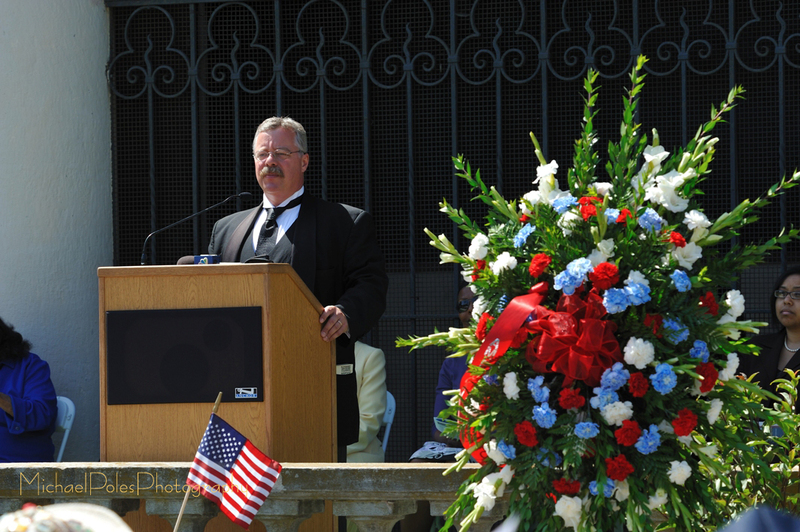 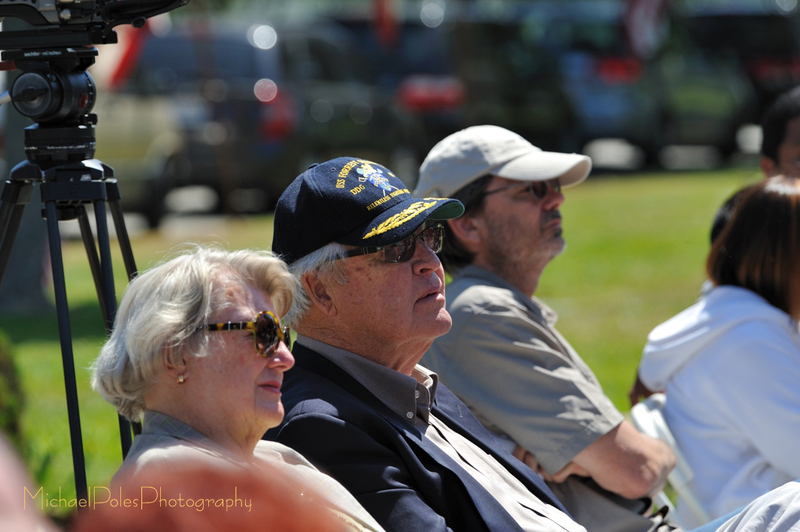 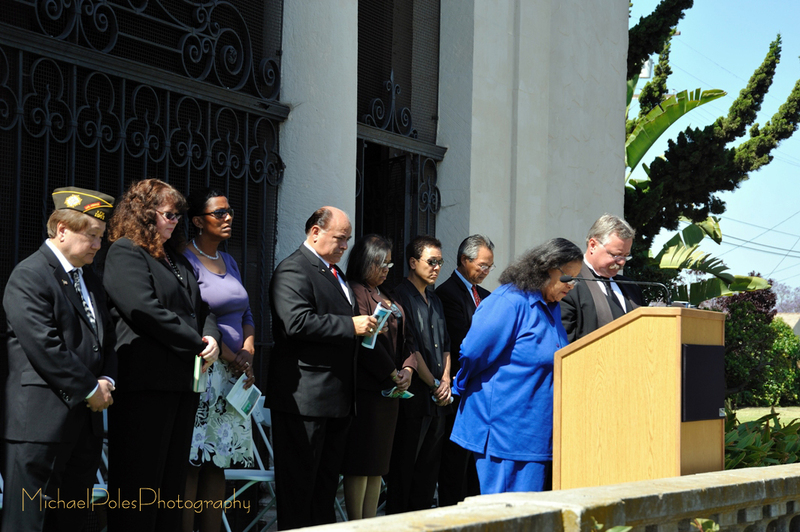 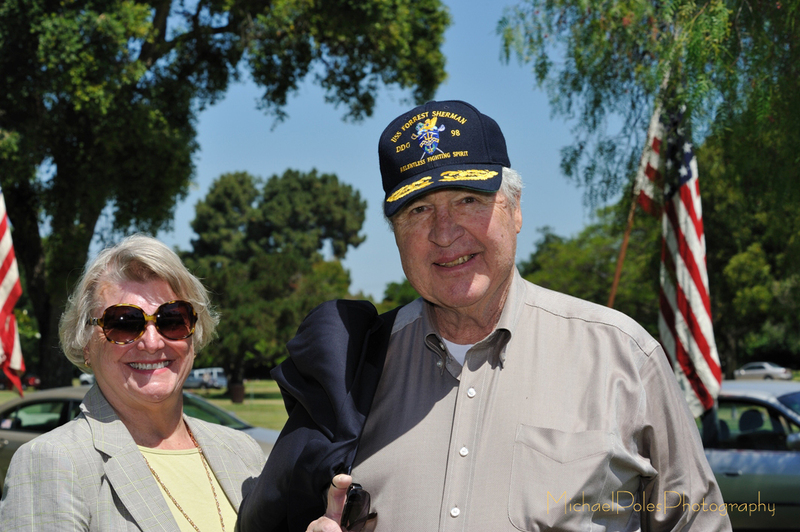 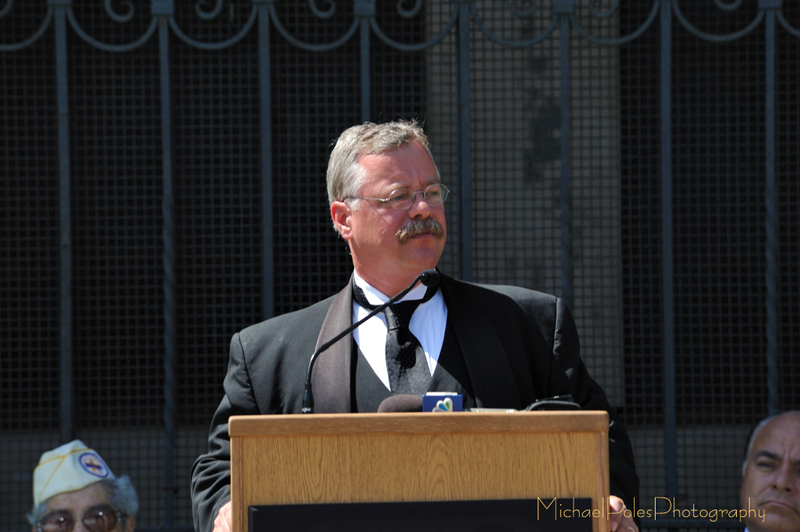 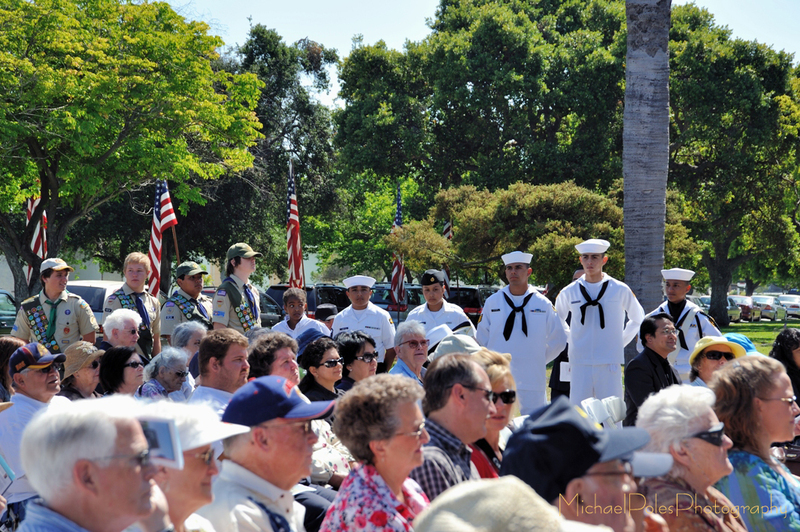 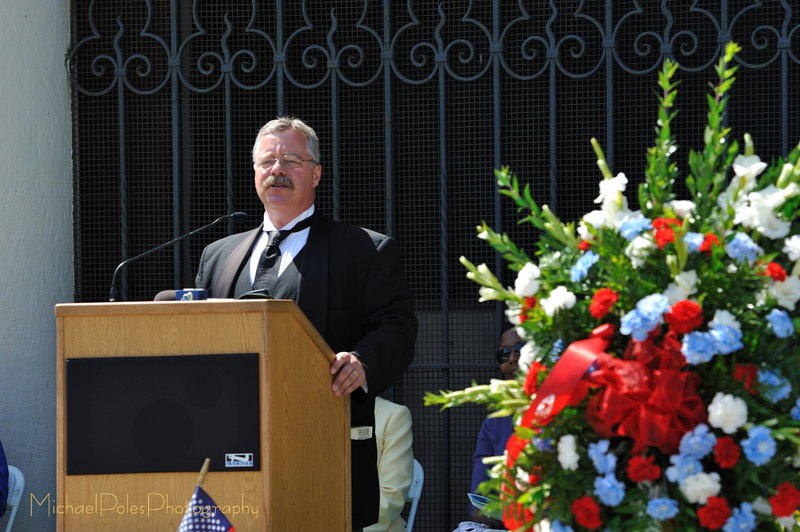 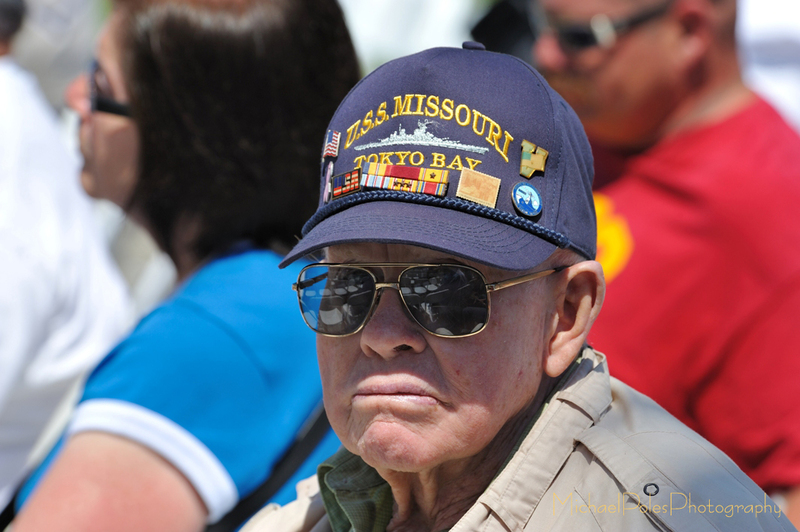 The first ceremony, was held at the Roosevelt Memorial Park Cemetery in Gardena. 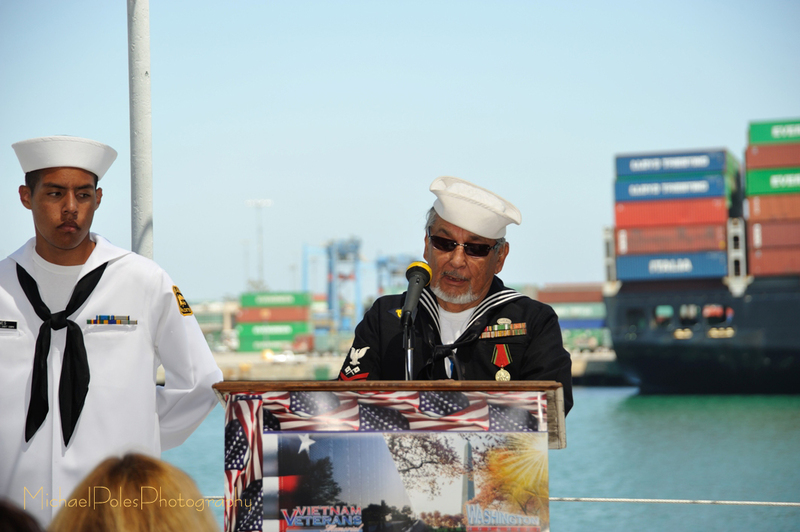 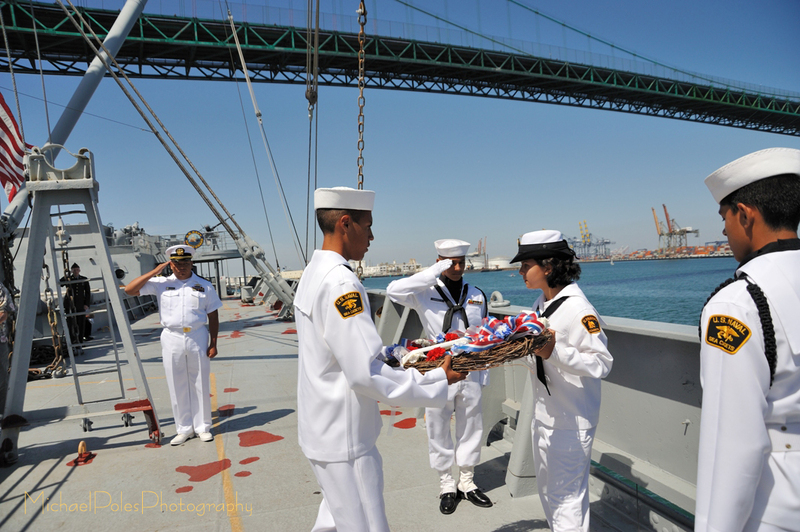 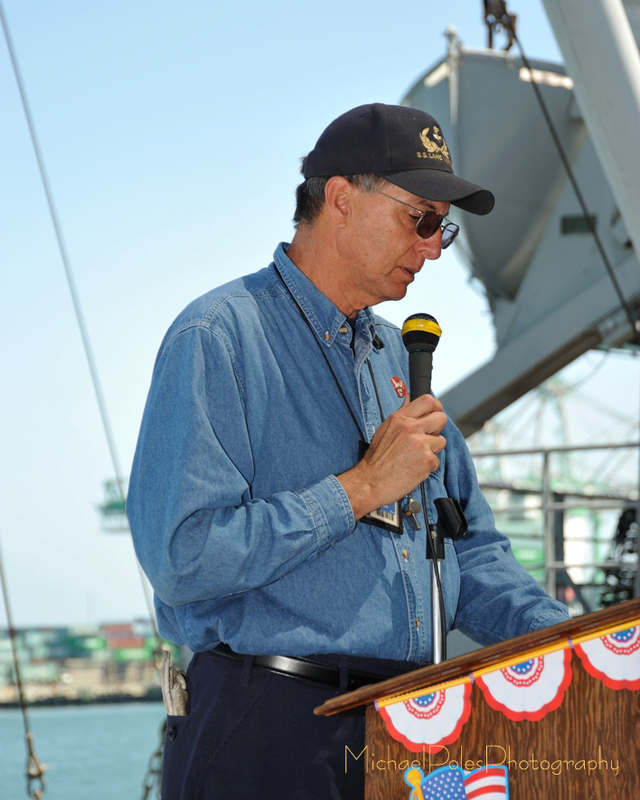 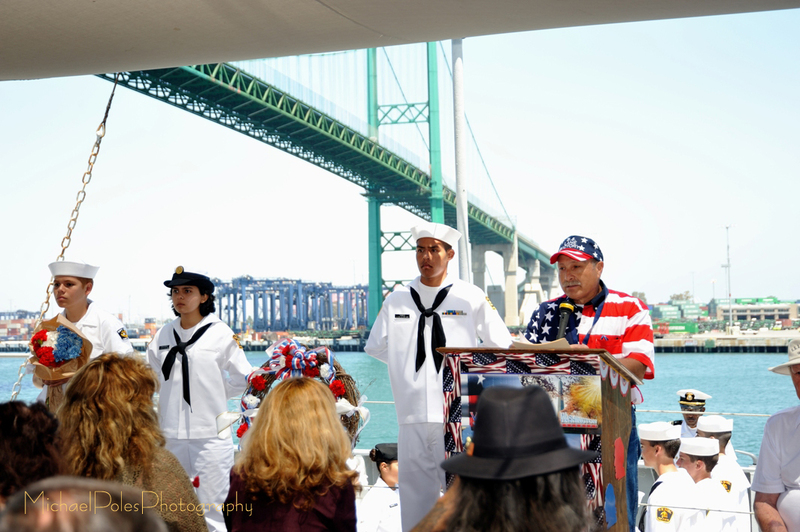 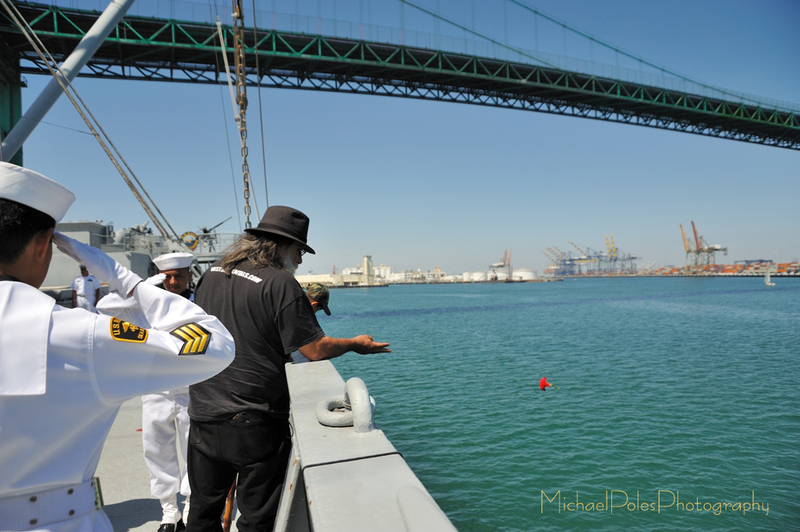 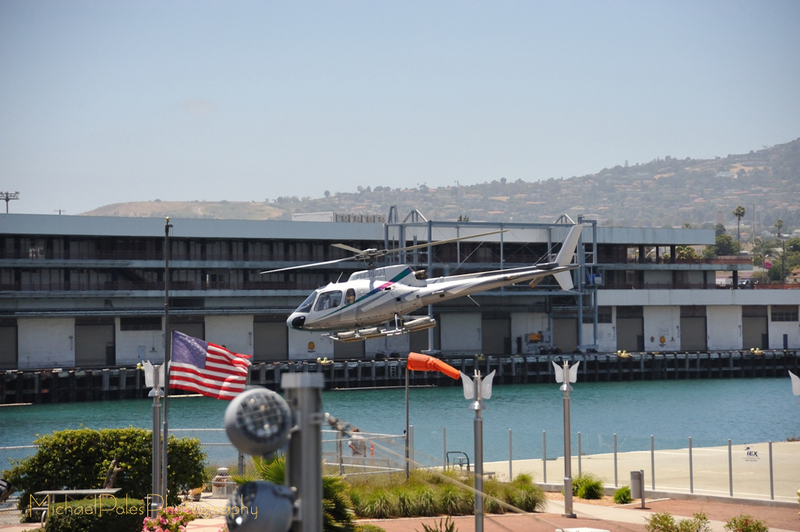 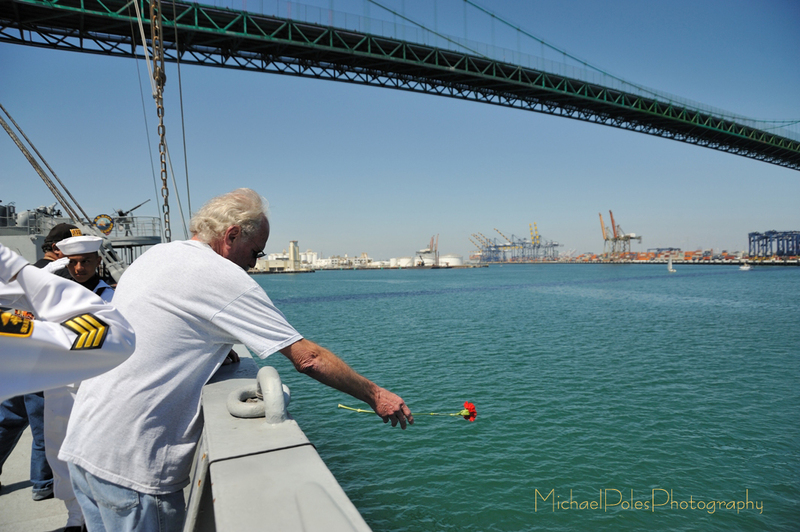 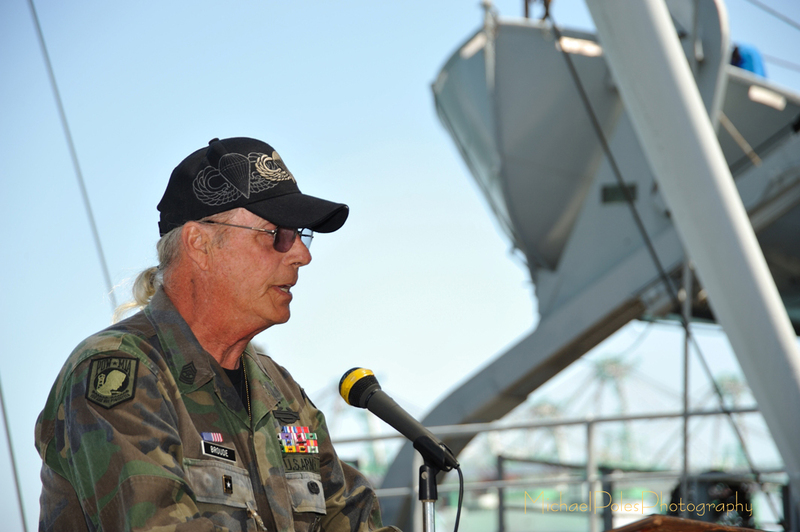 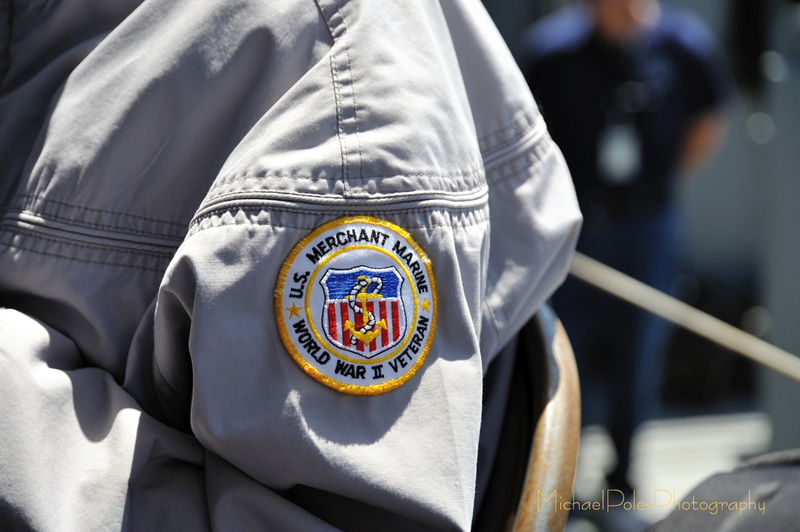 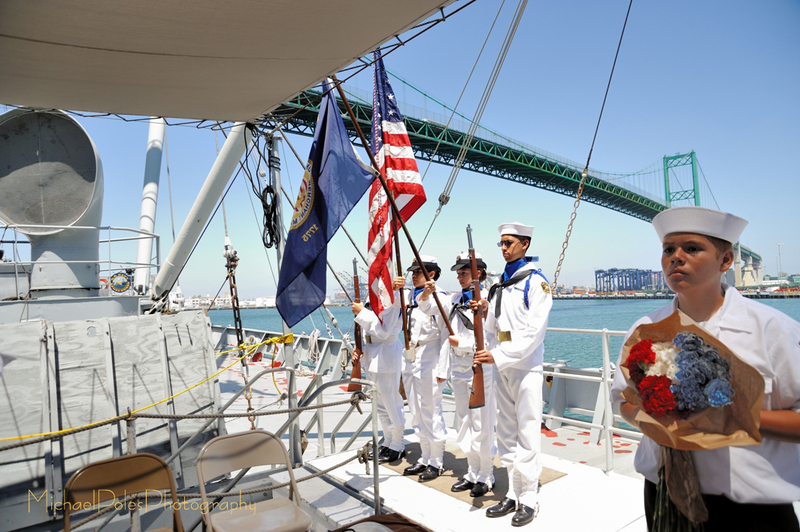 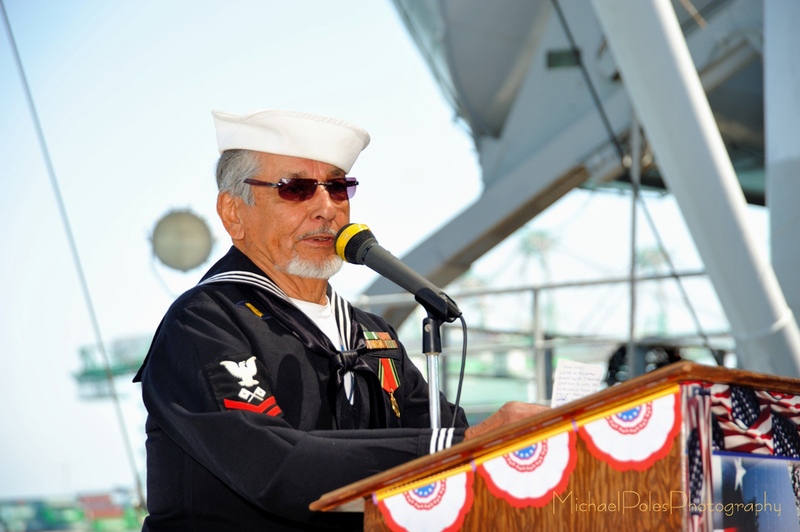 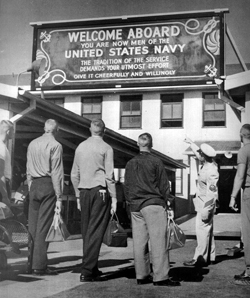 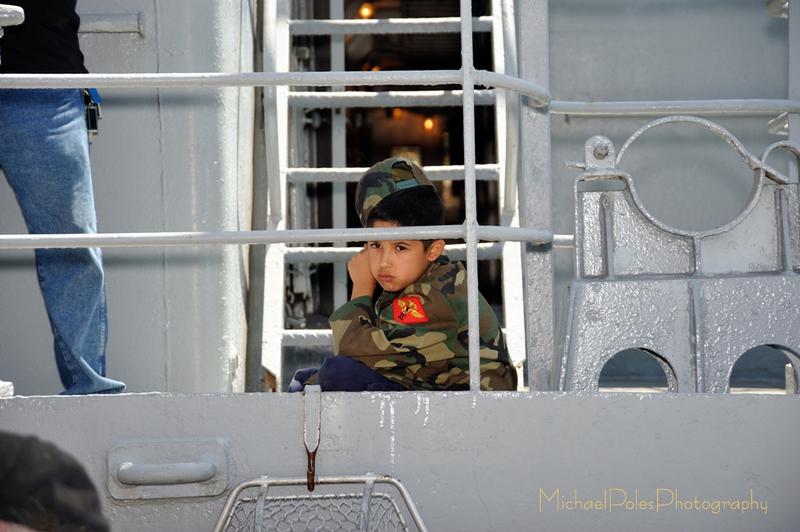 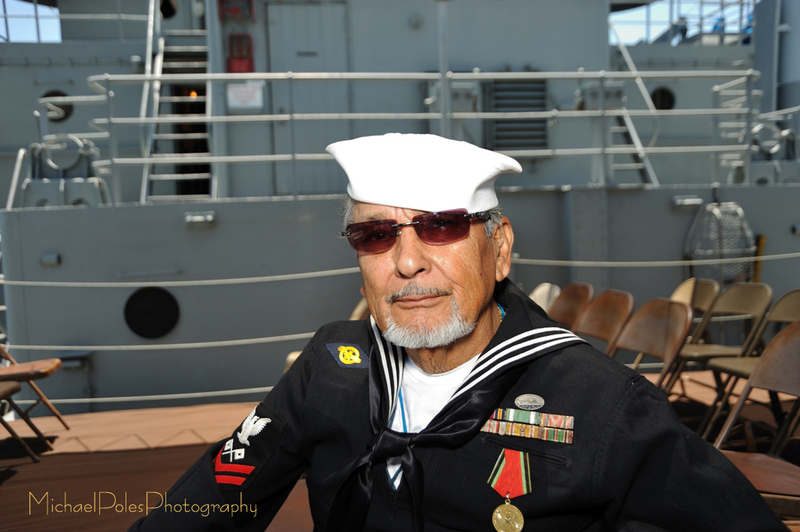 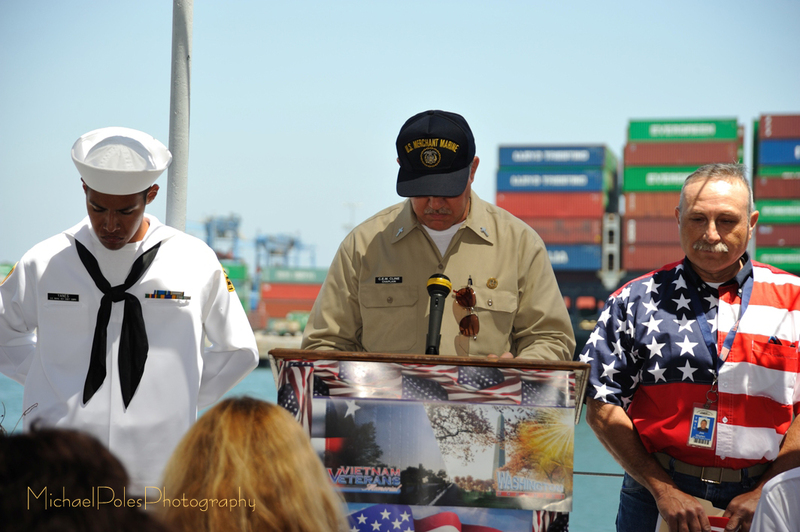 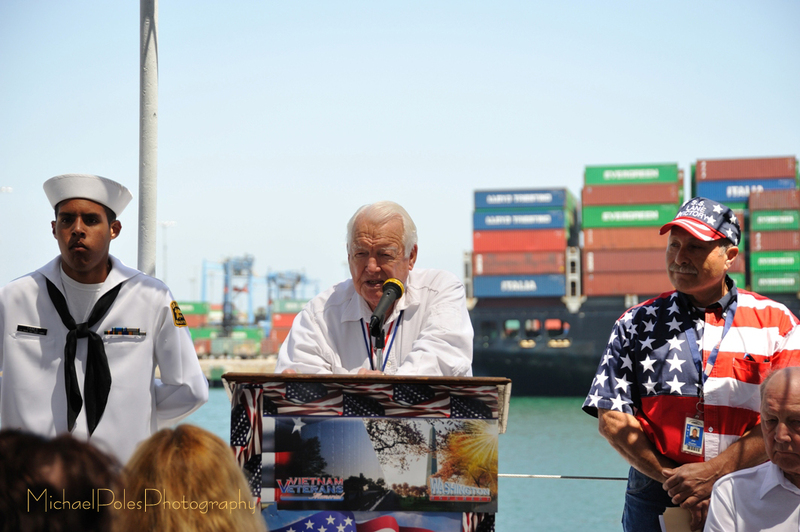 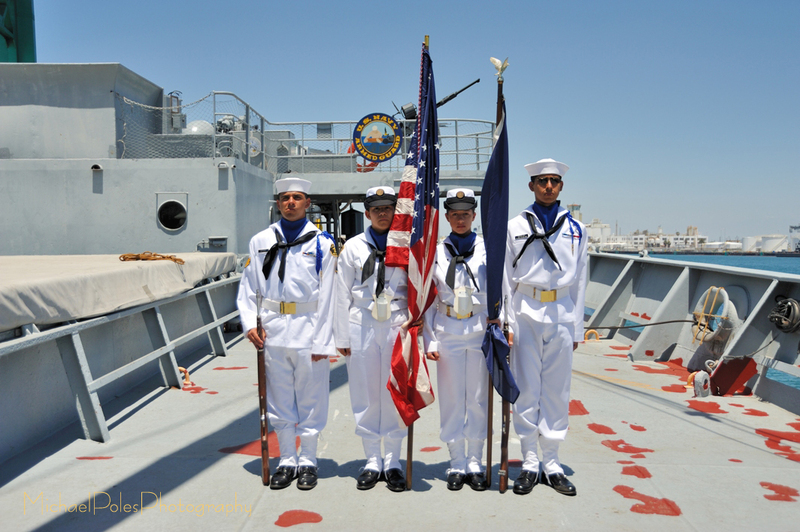 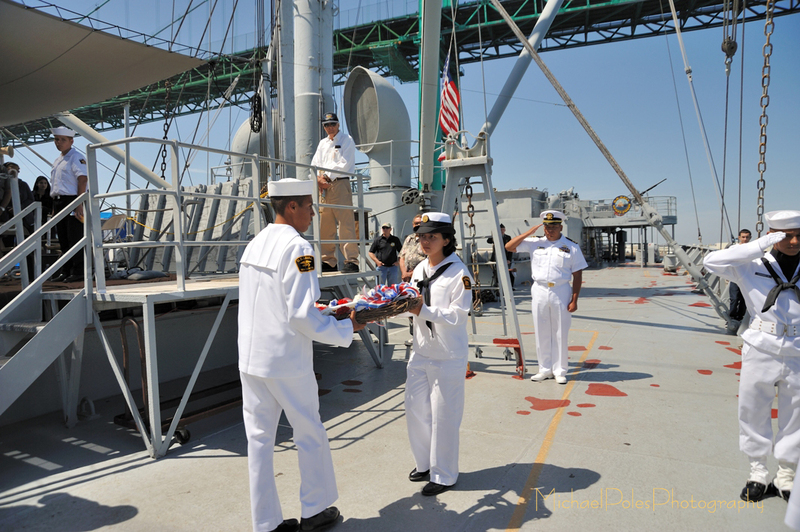 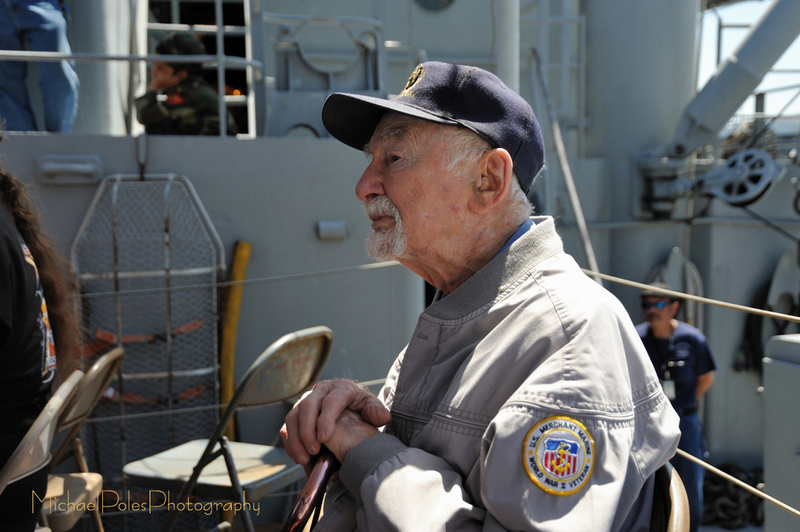 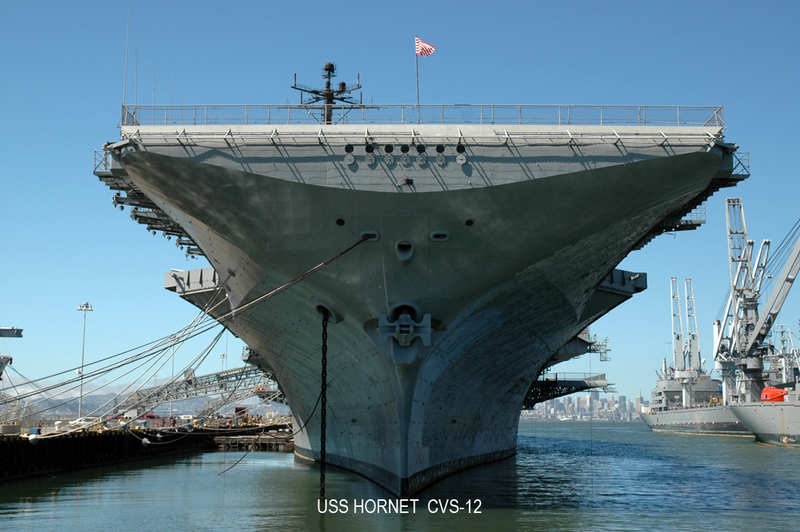 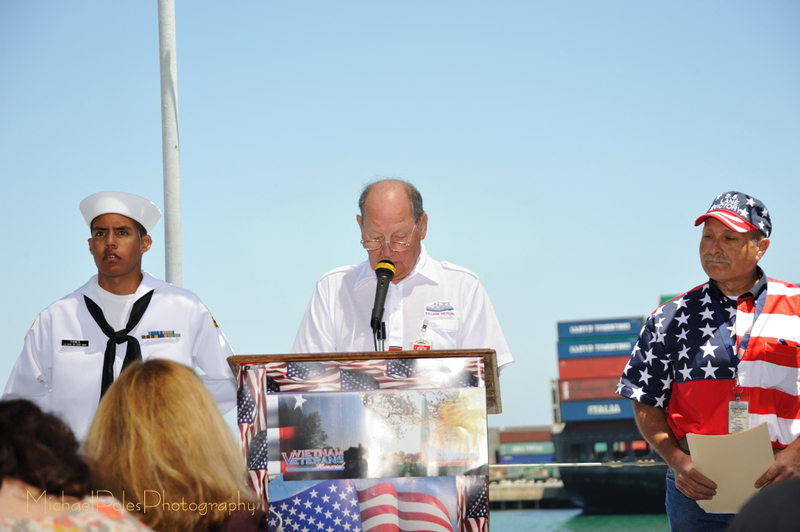 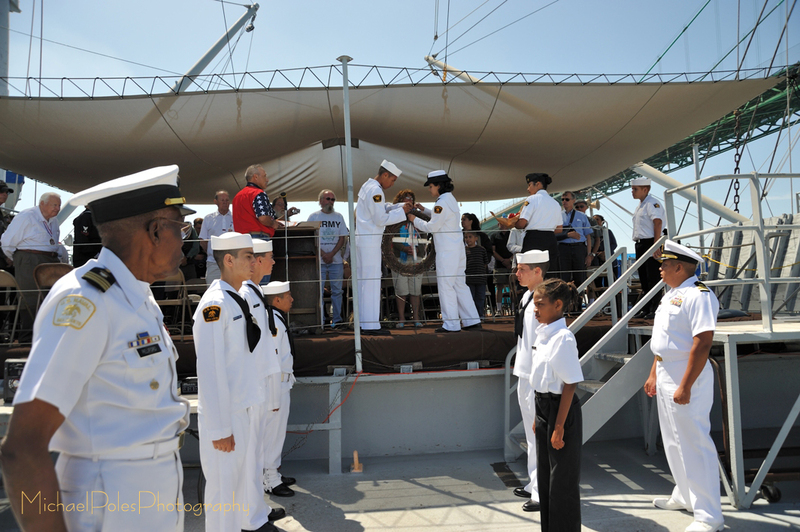 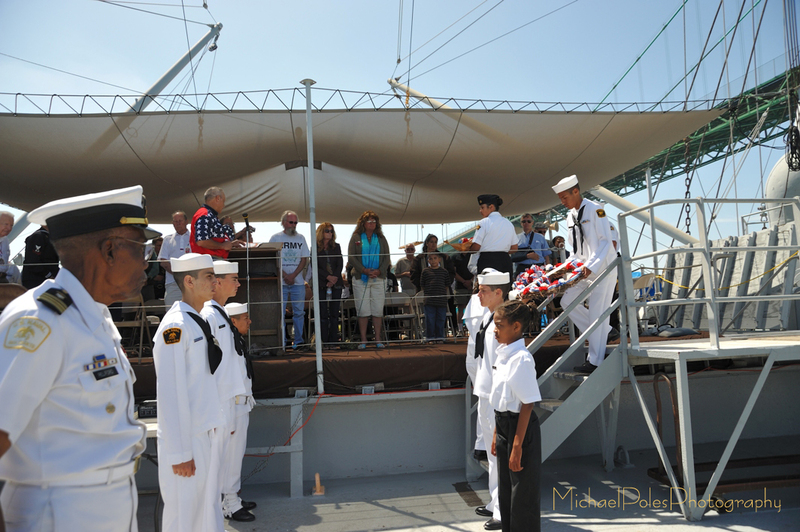 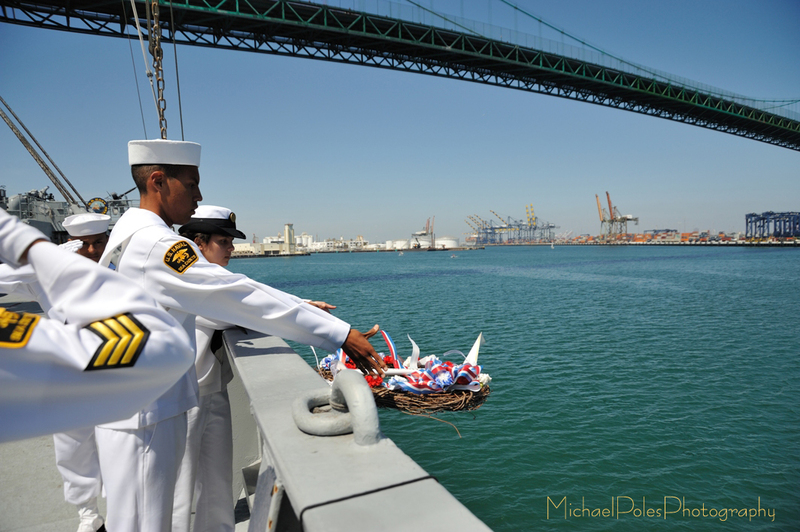 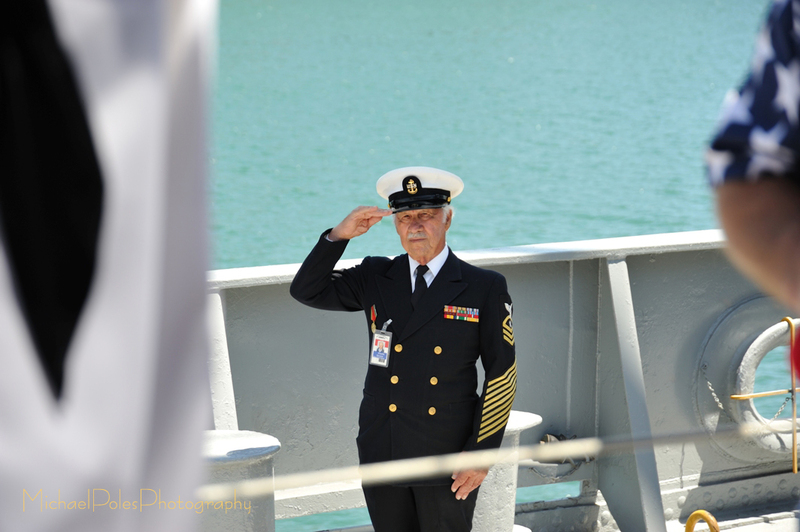 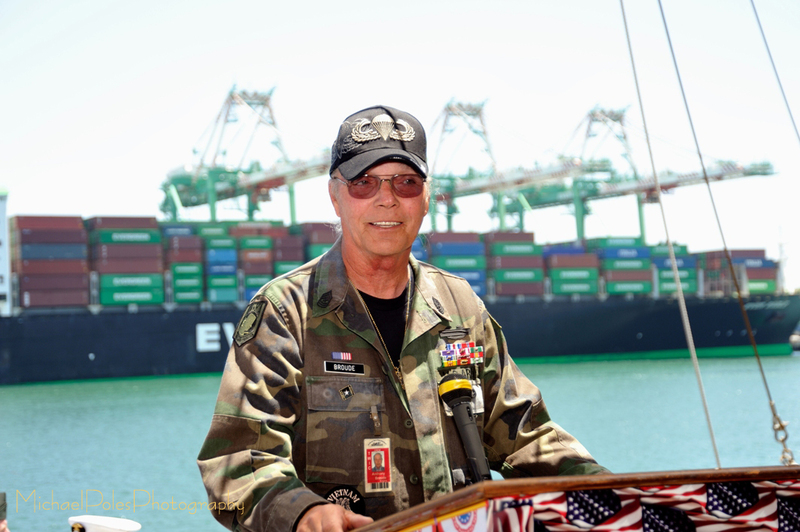 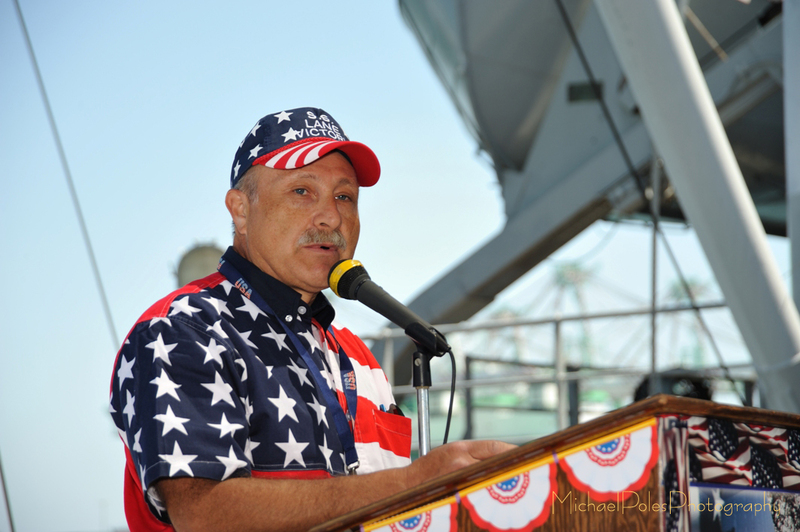 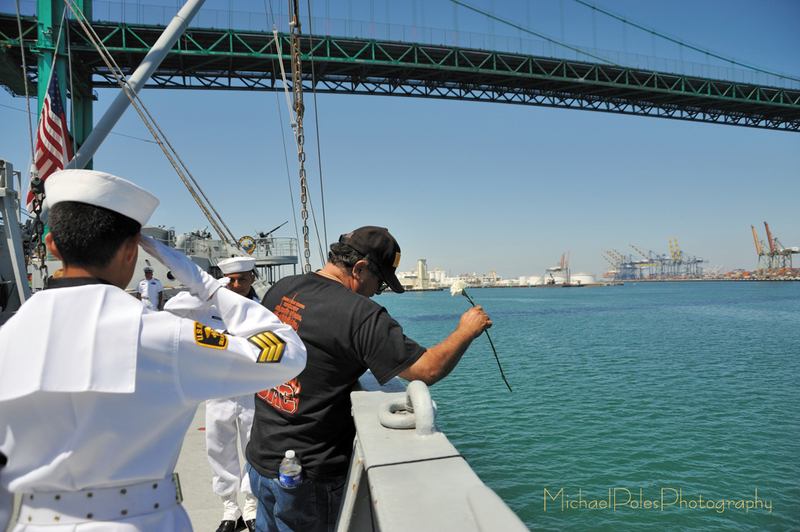 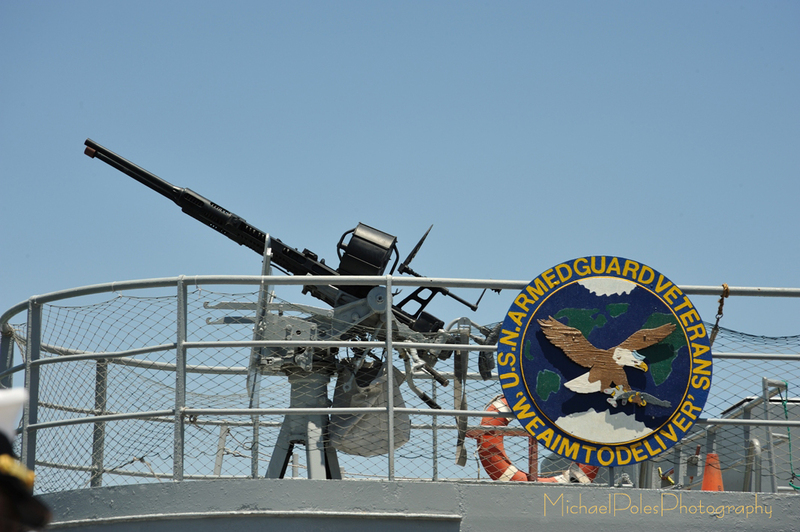 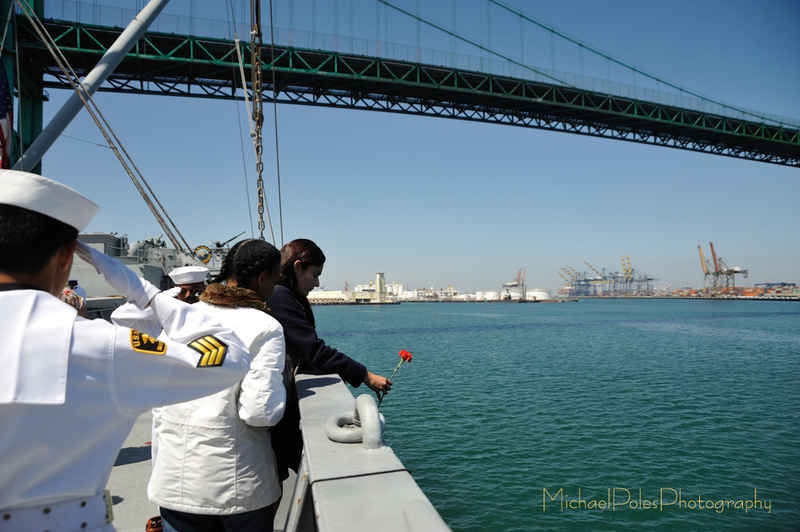 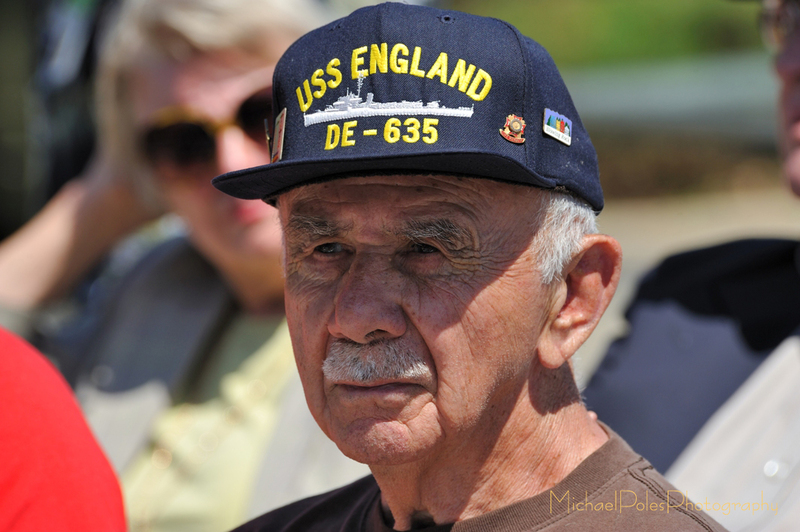 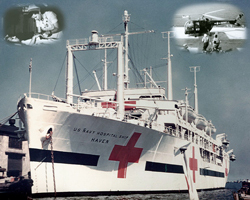 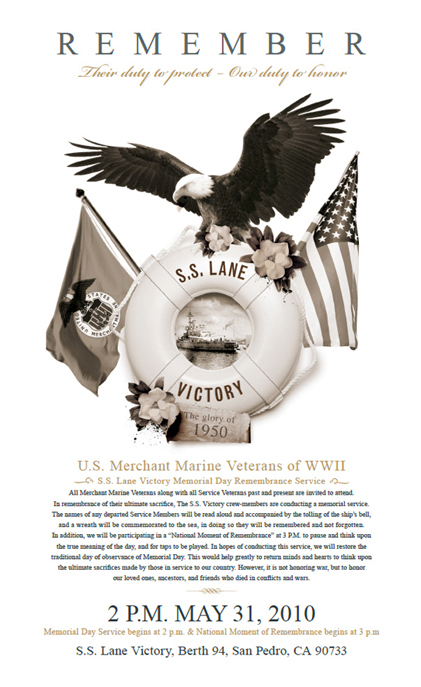 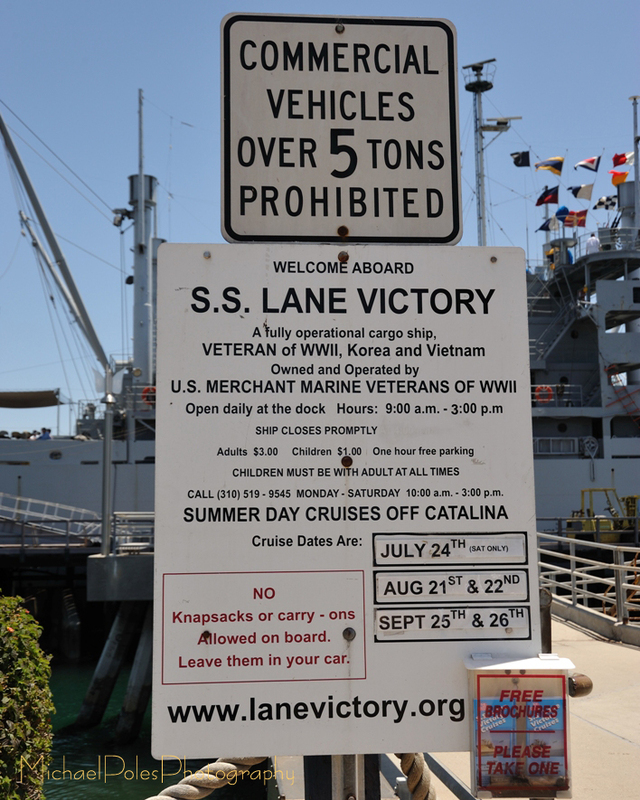 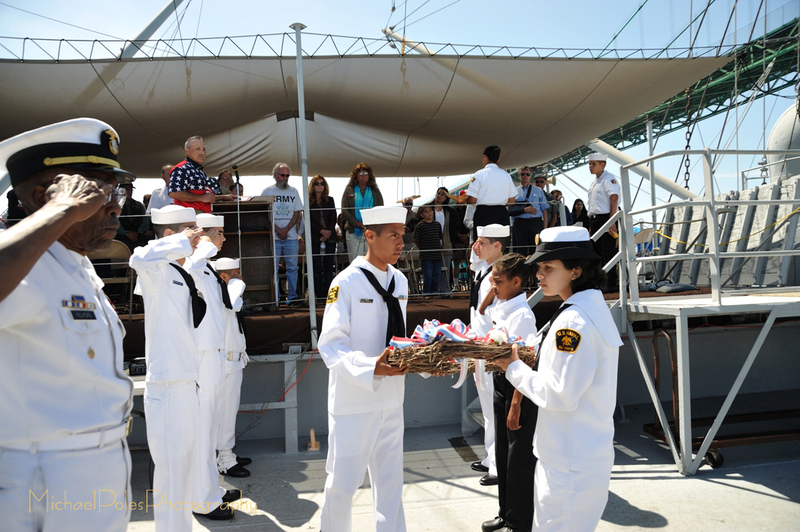 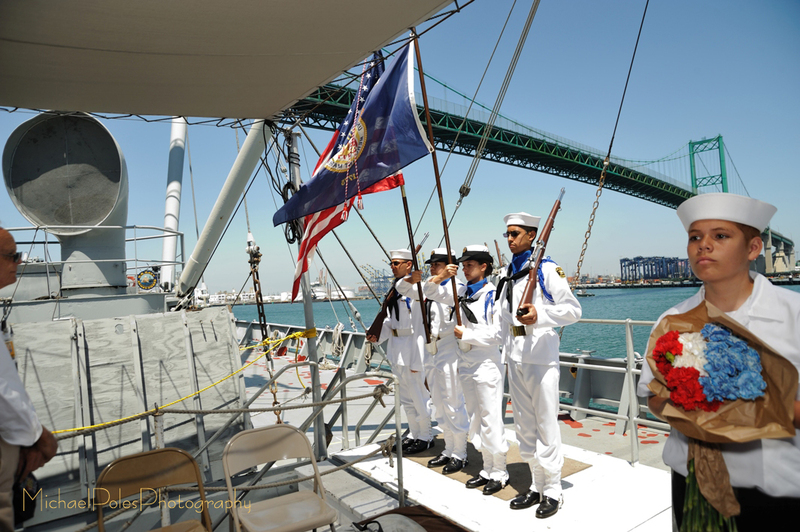 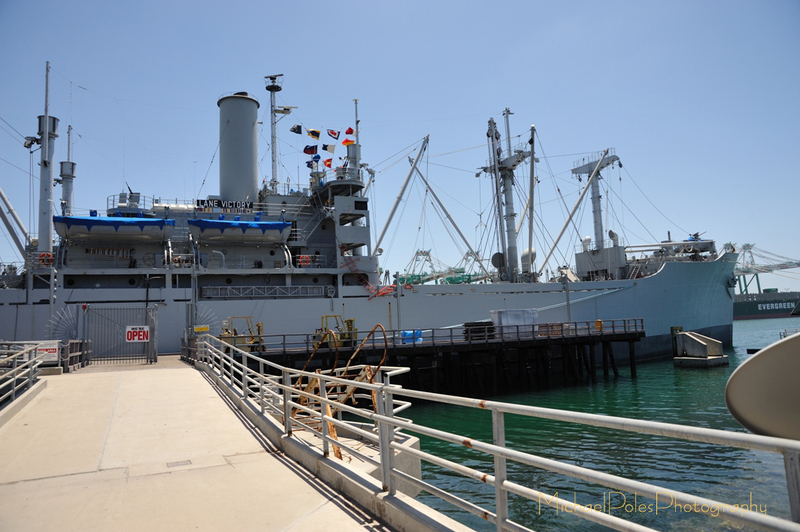 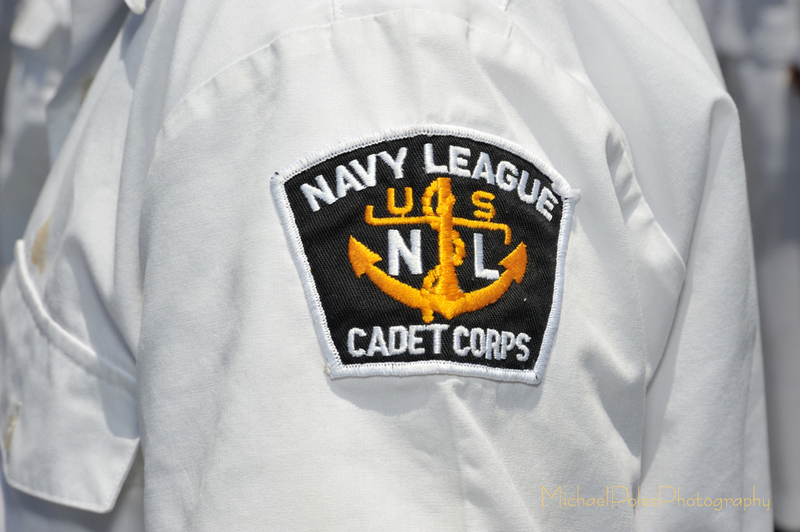 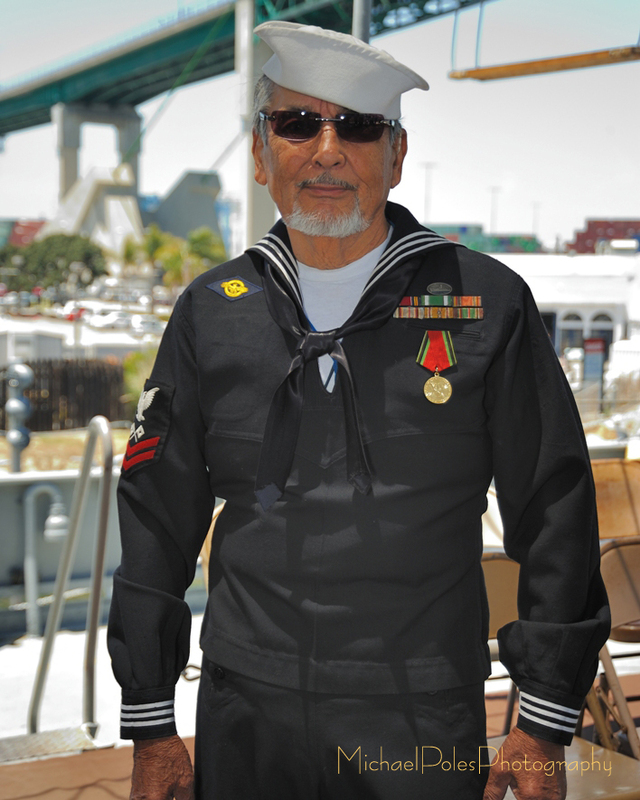 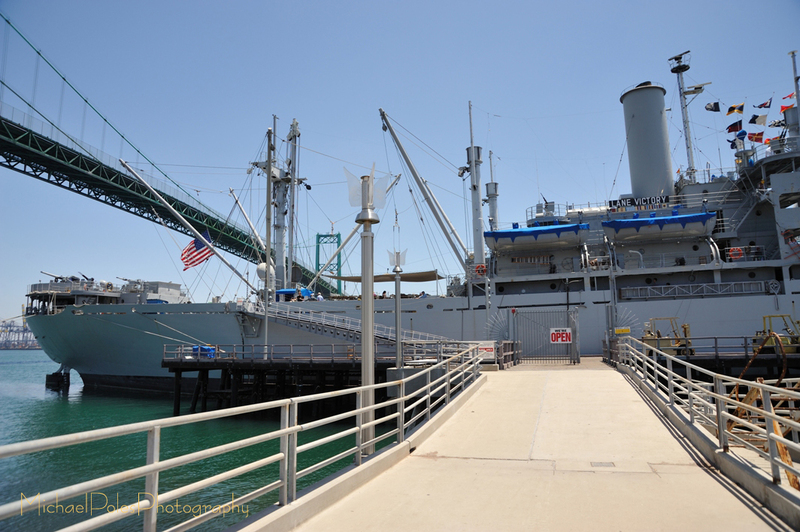 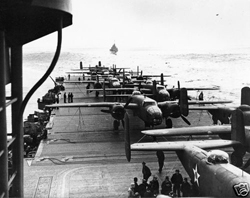 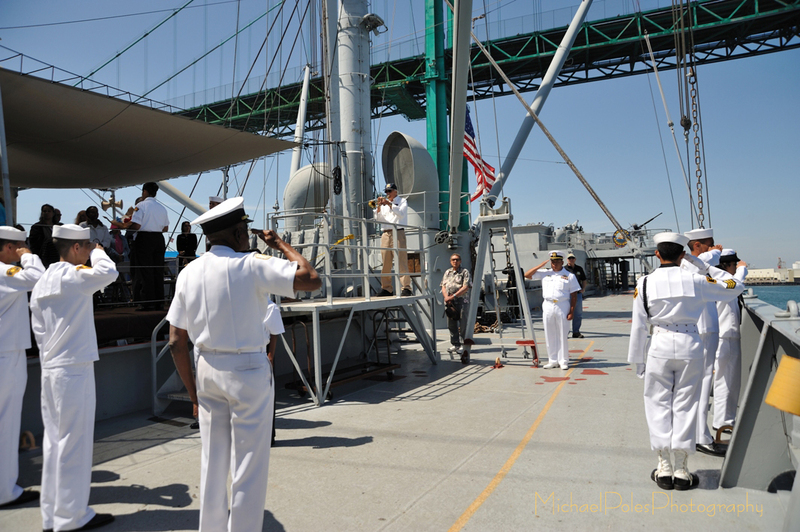 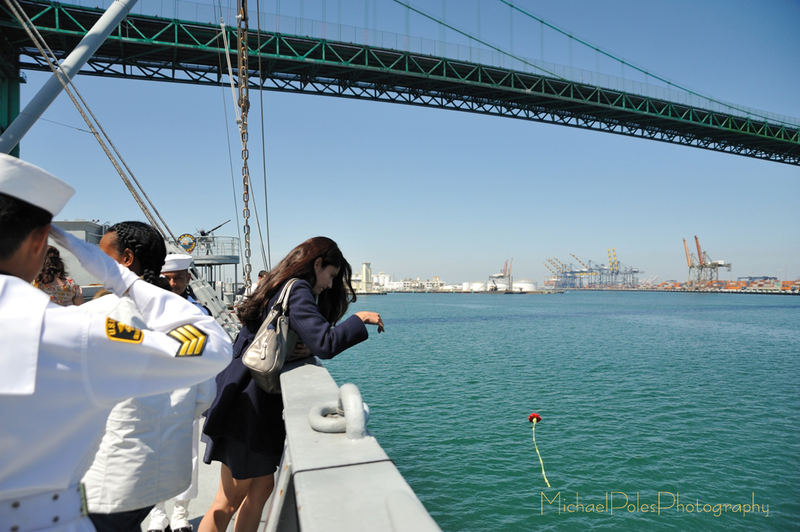 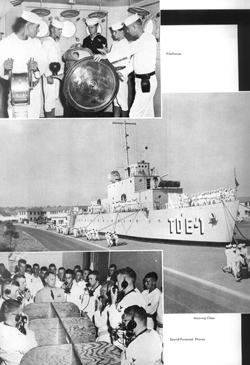 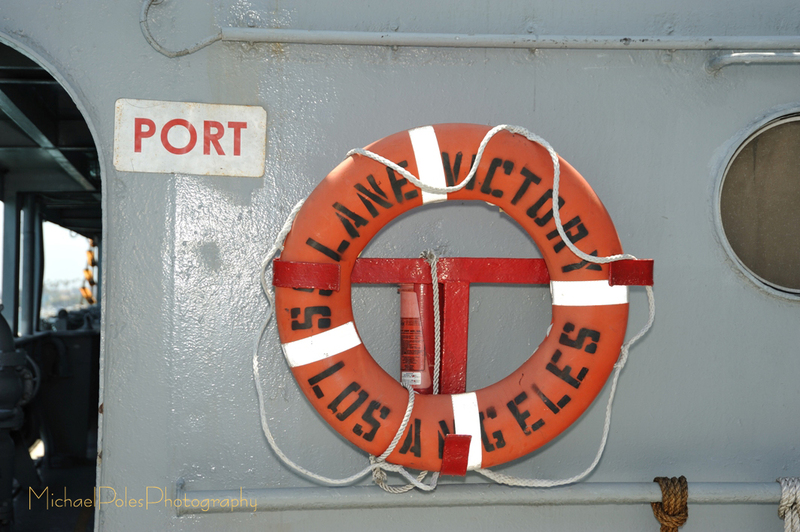 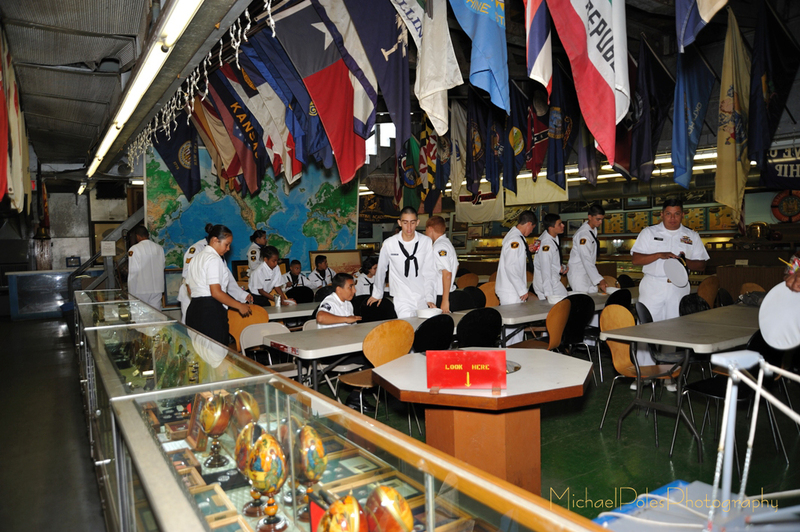 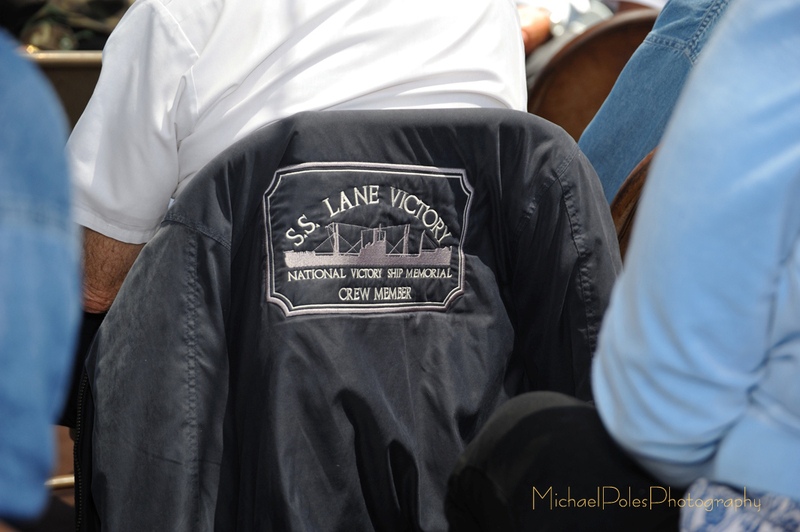 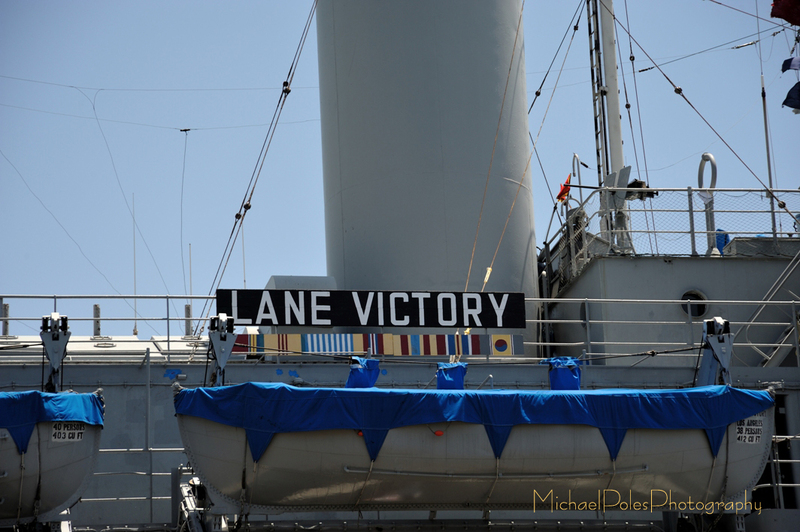 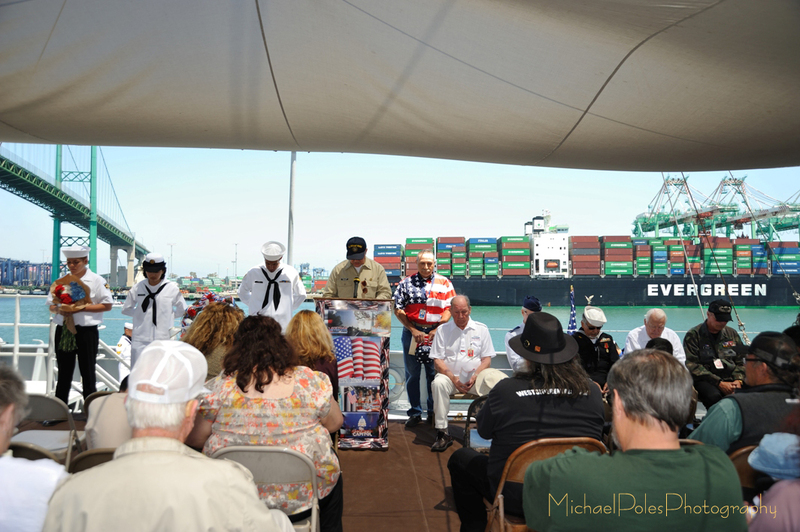 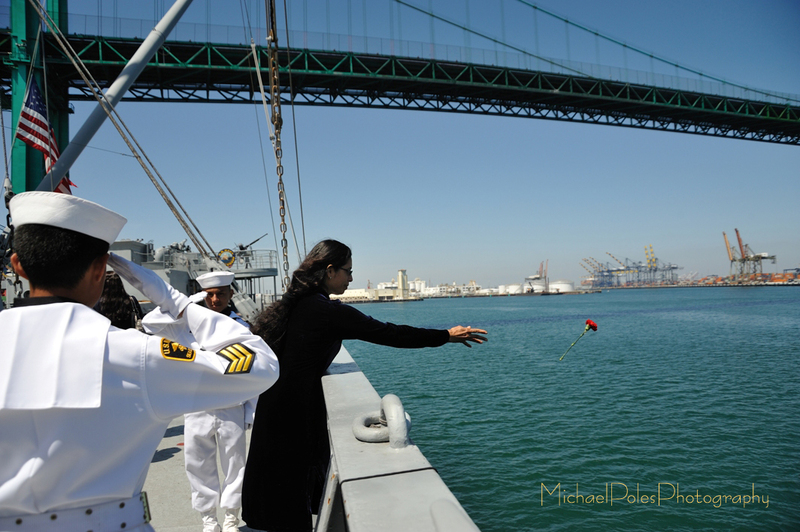 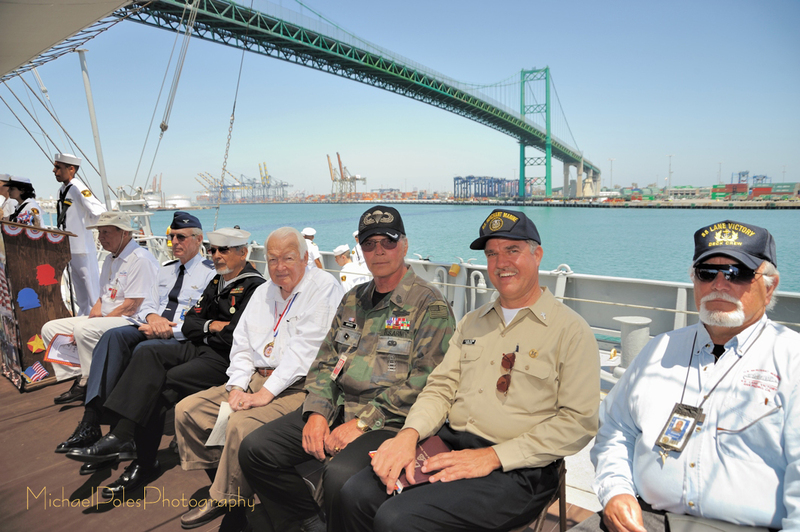 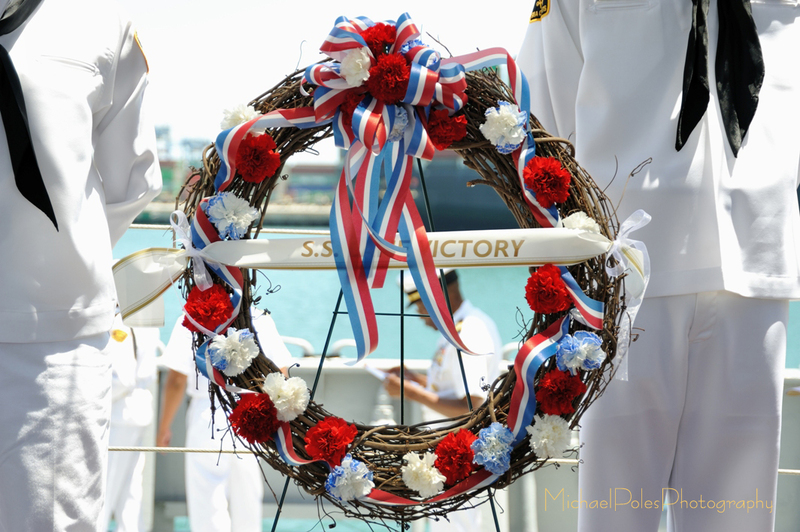 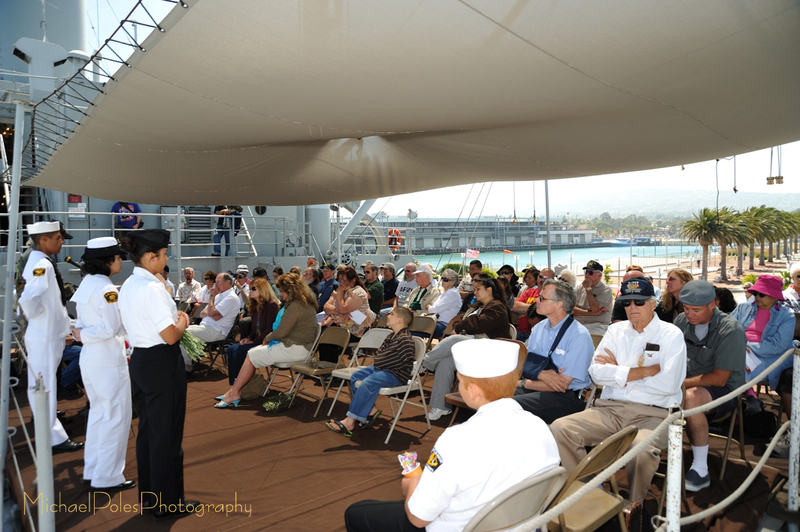 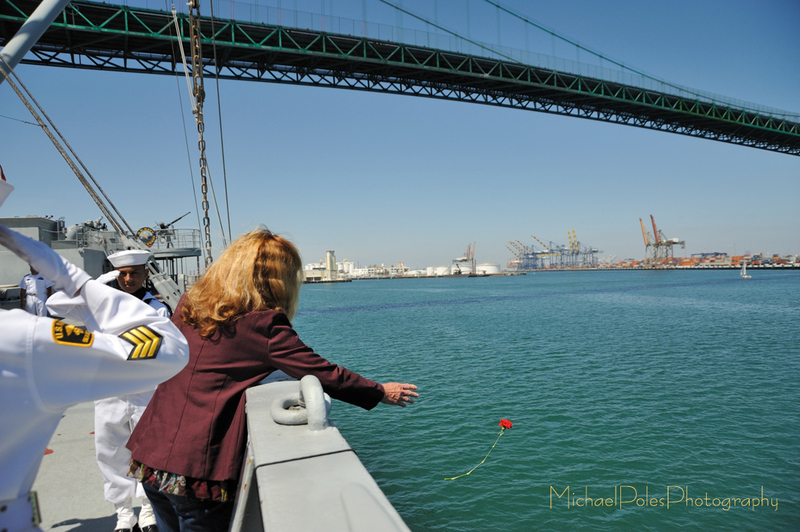 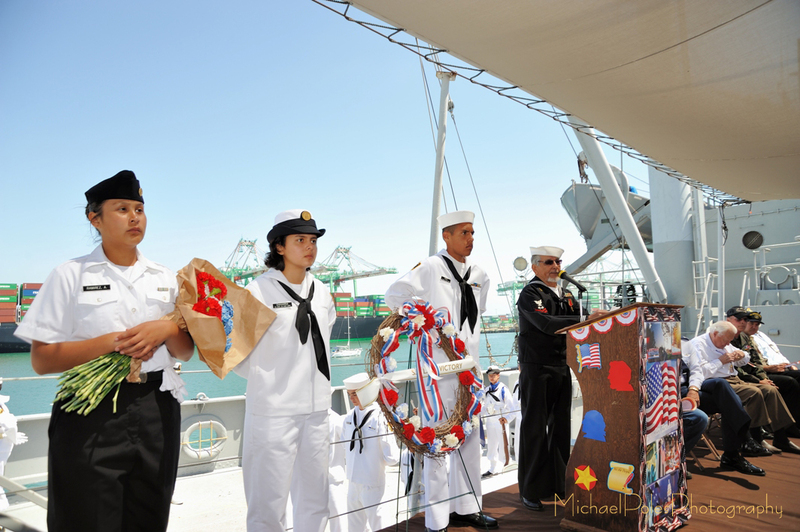 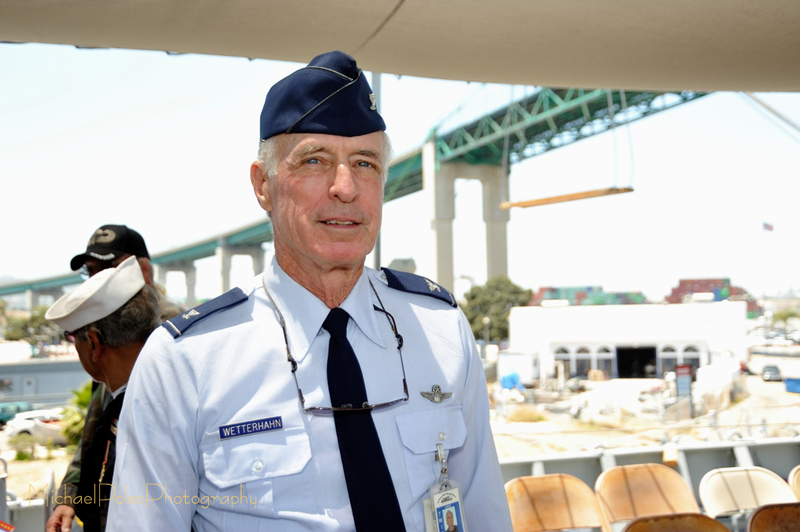 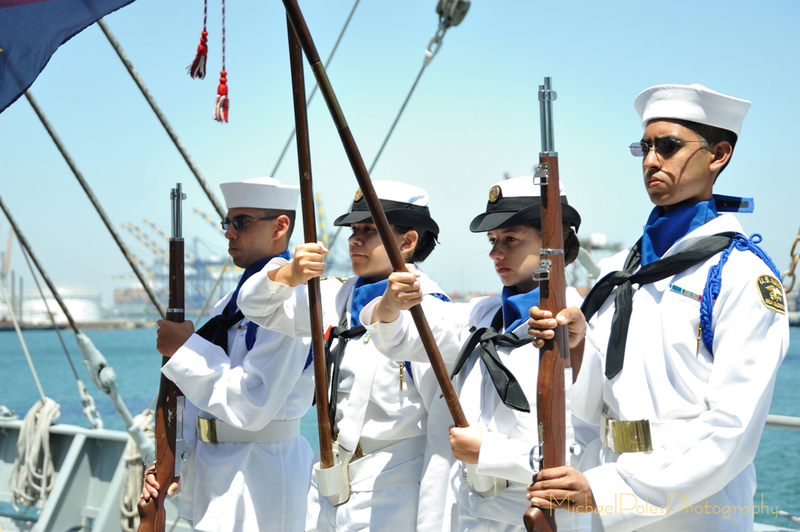 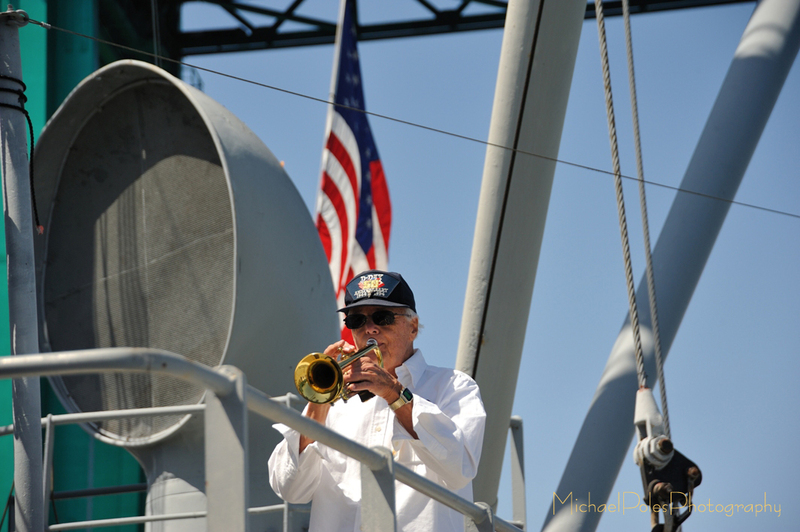 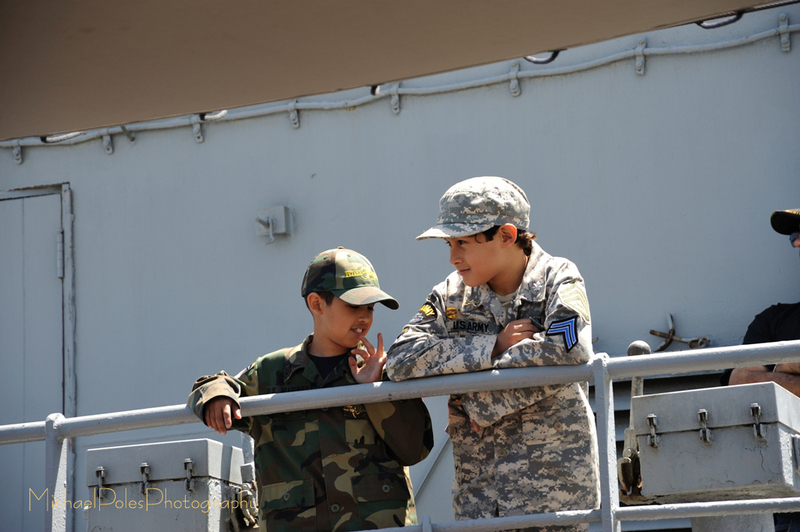 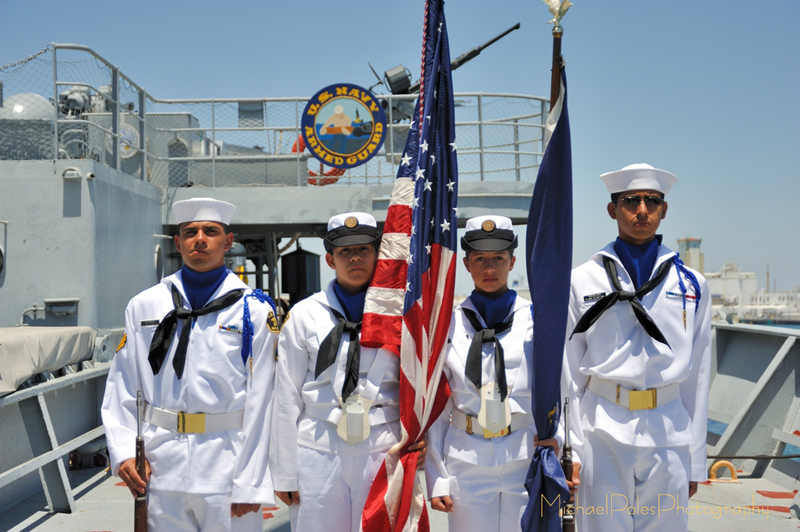 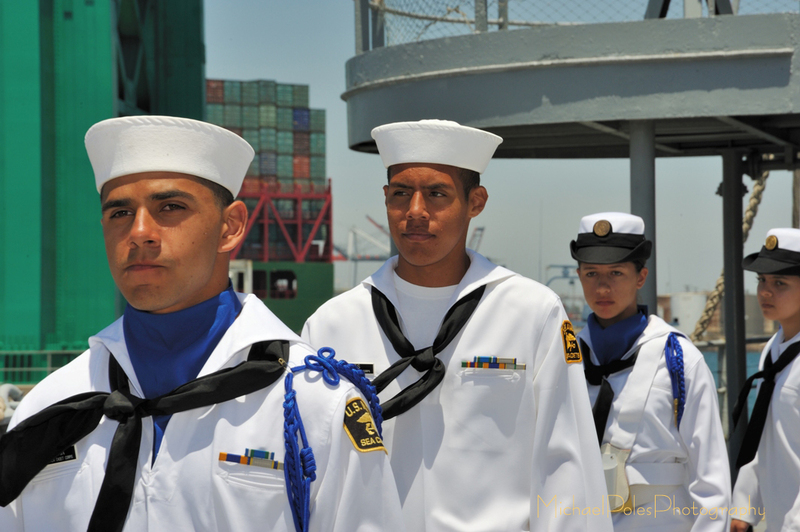 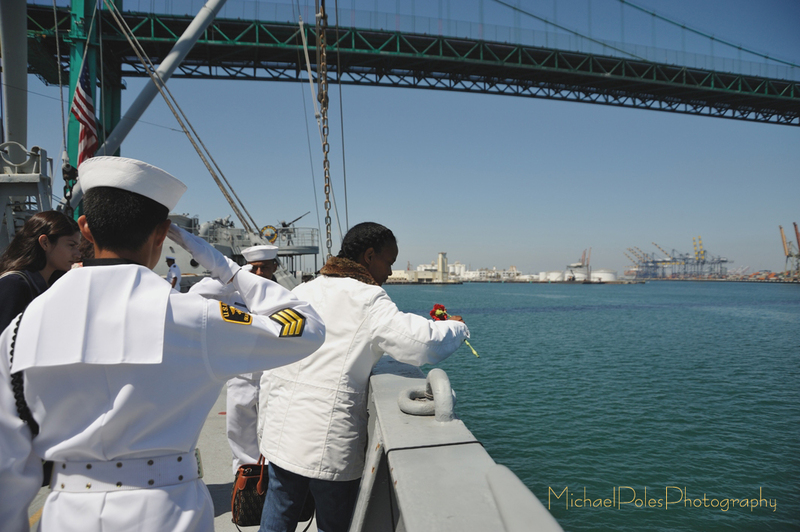 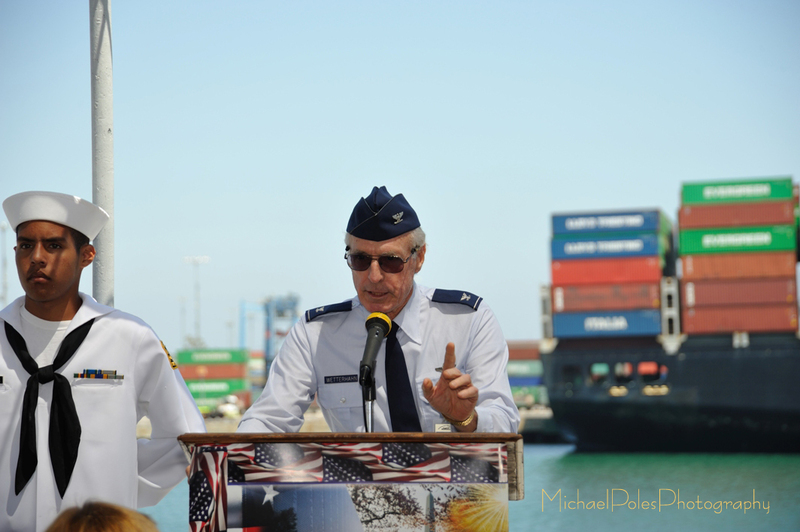 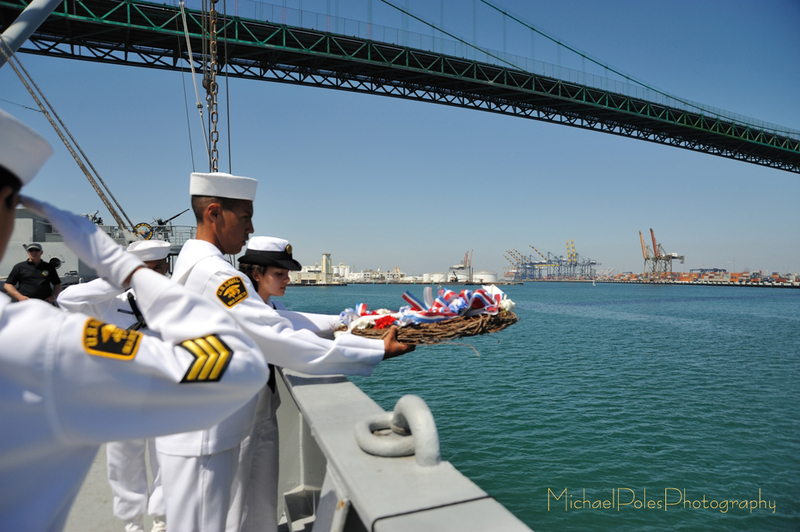 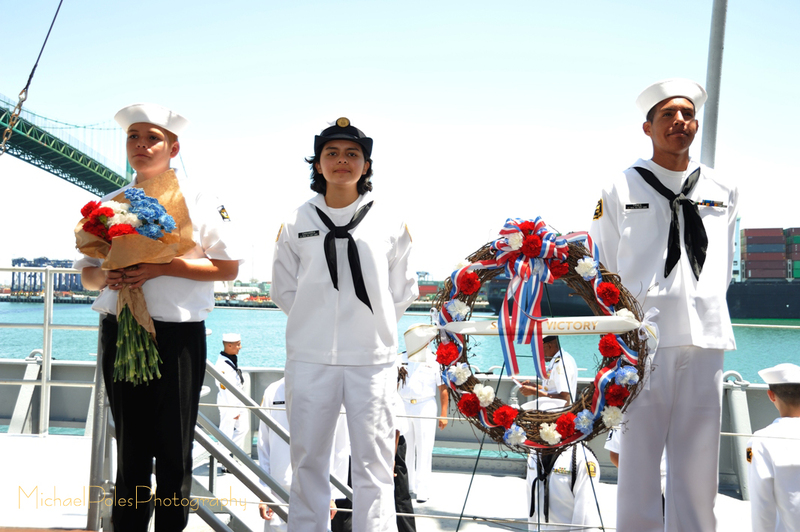 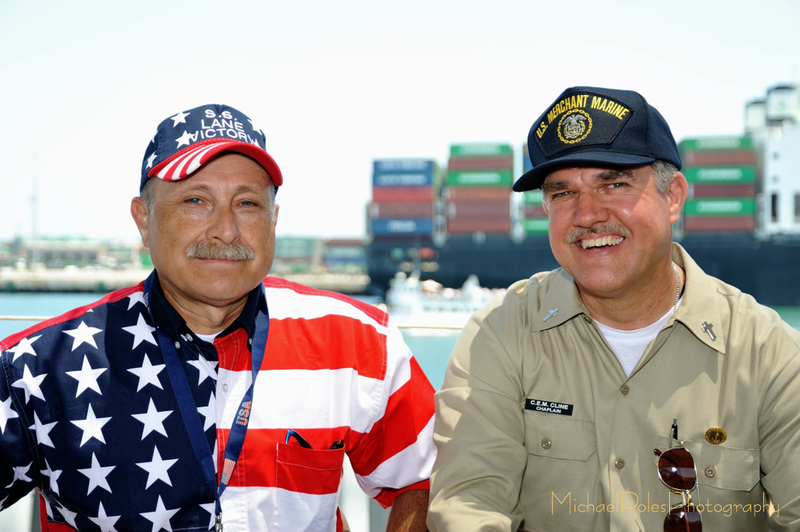 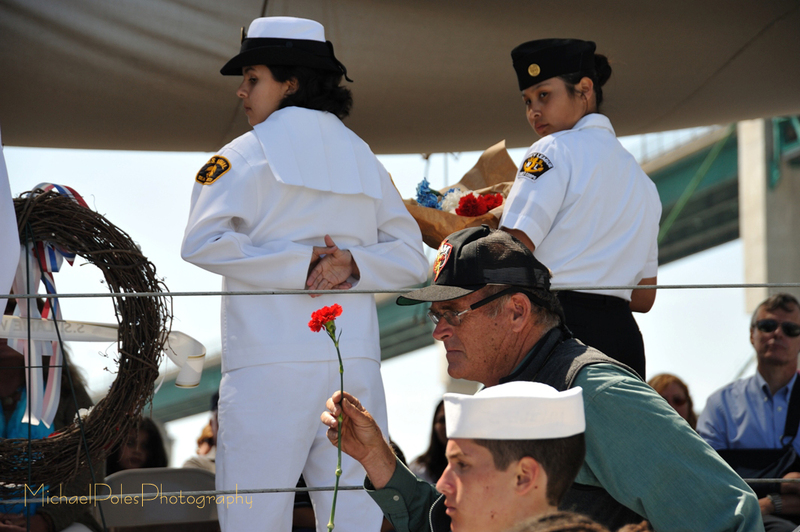 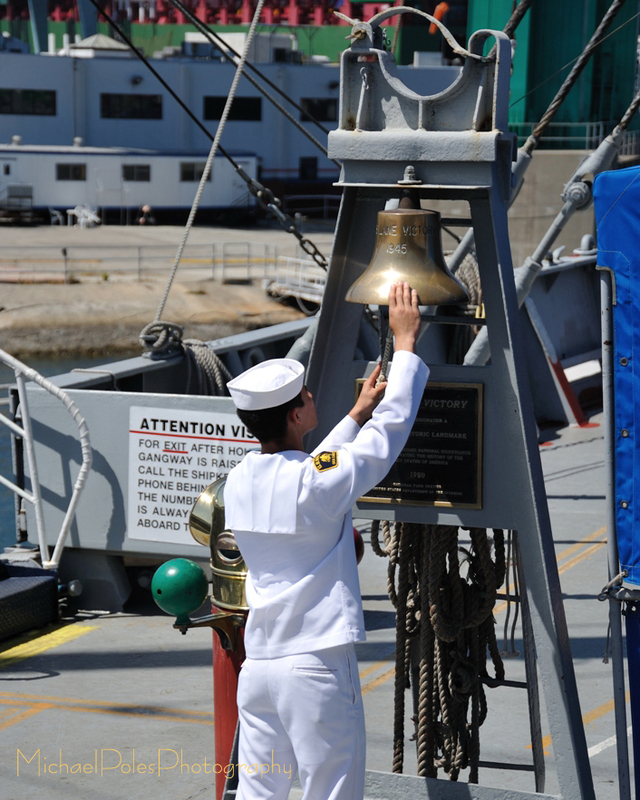 The second, was also led by the Hubbard's Color and Honor Guards is aboard the beautifully restored and operational World War II freighter, Museum the SS Lane Victory located in the Port of Los Angeles in San Pedro.